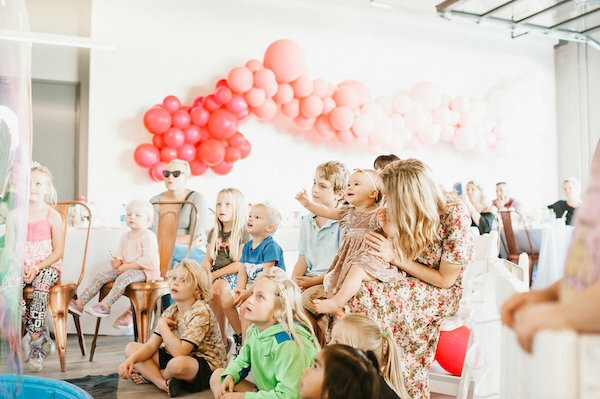 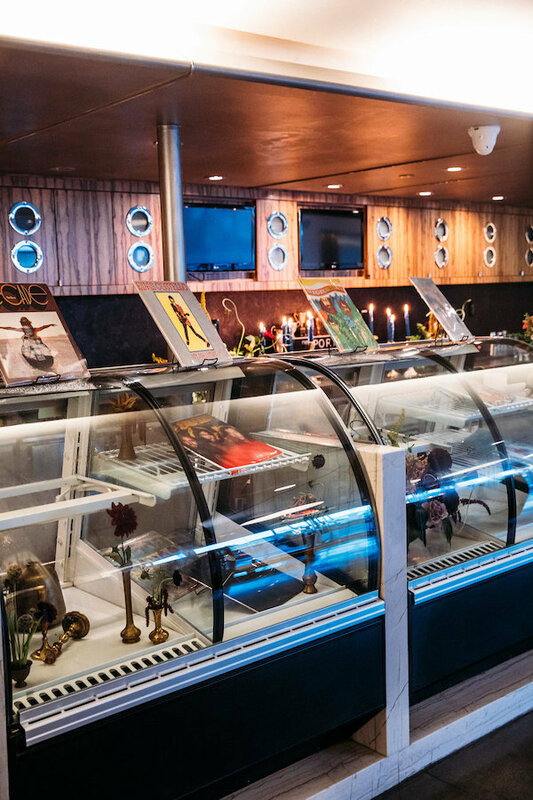 Who else is ready to rock n roll after seeing this rad birthday party? 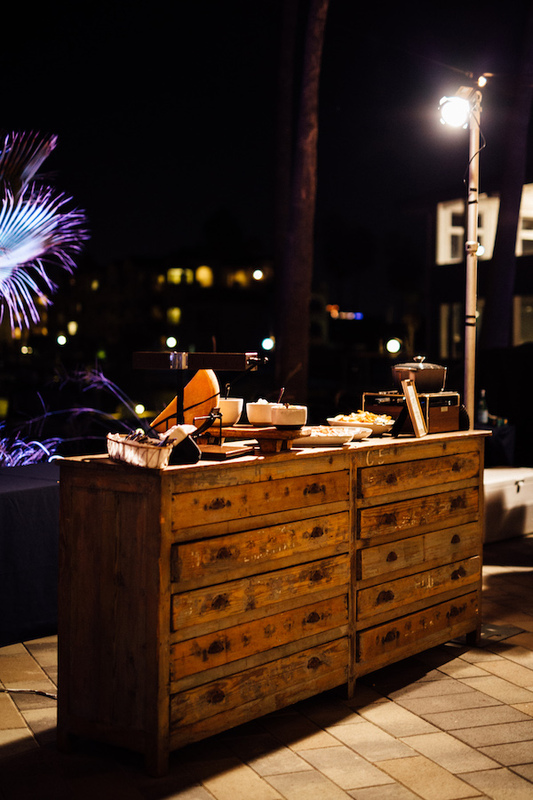 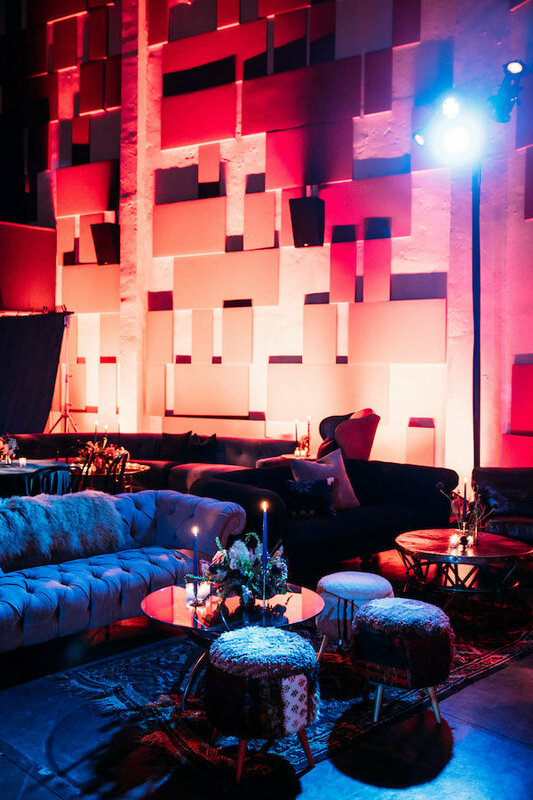 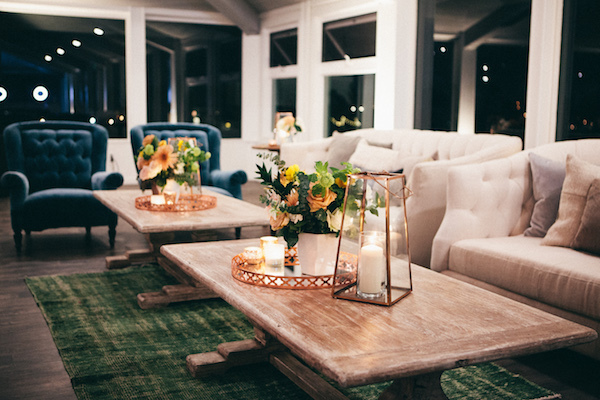 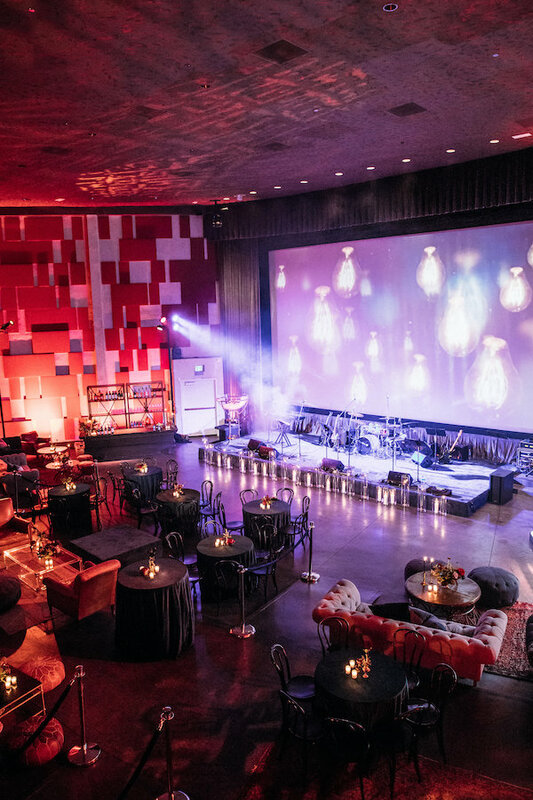 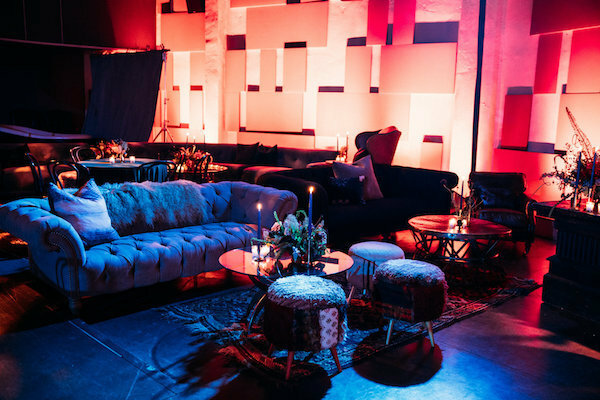 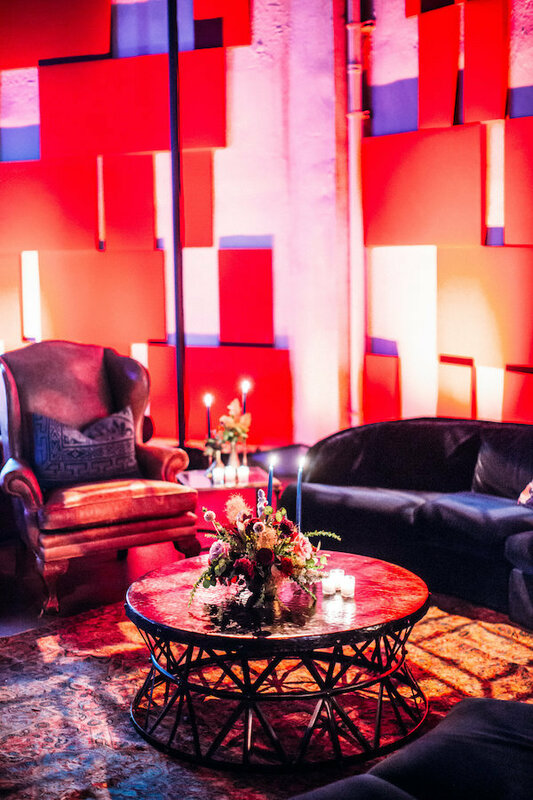 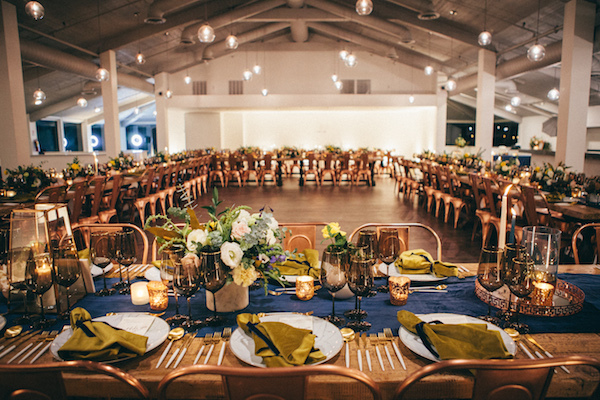 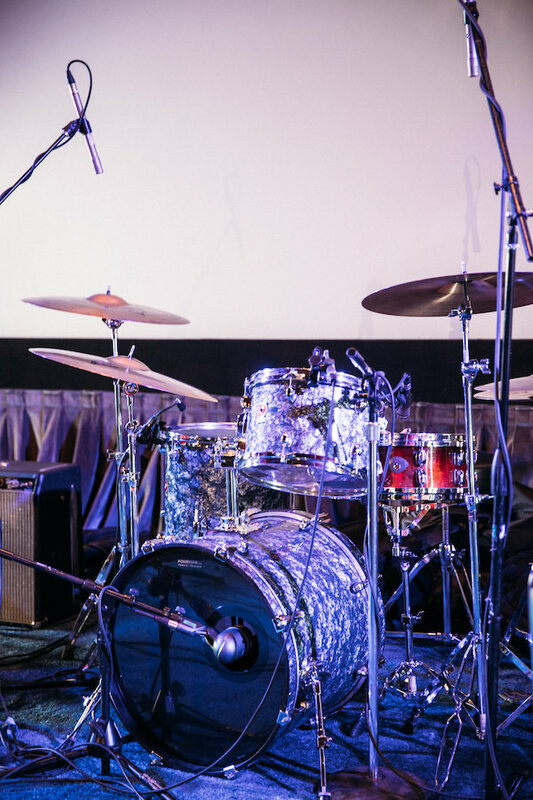 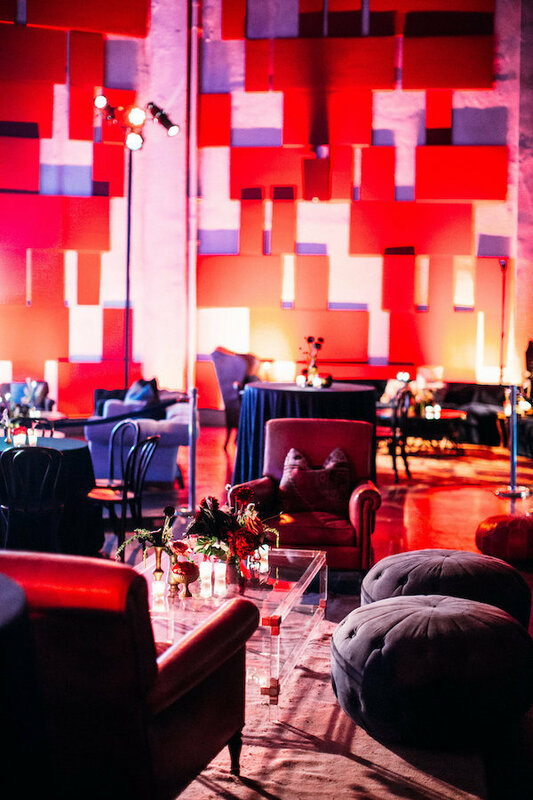 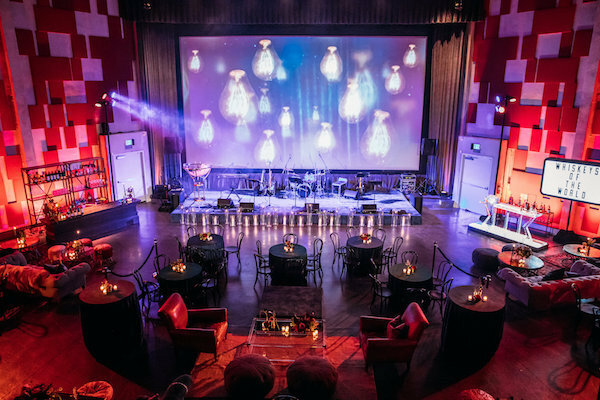 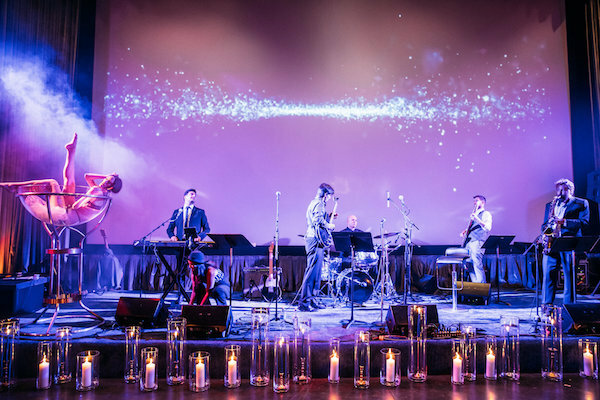 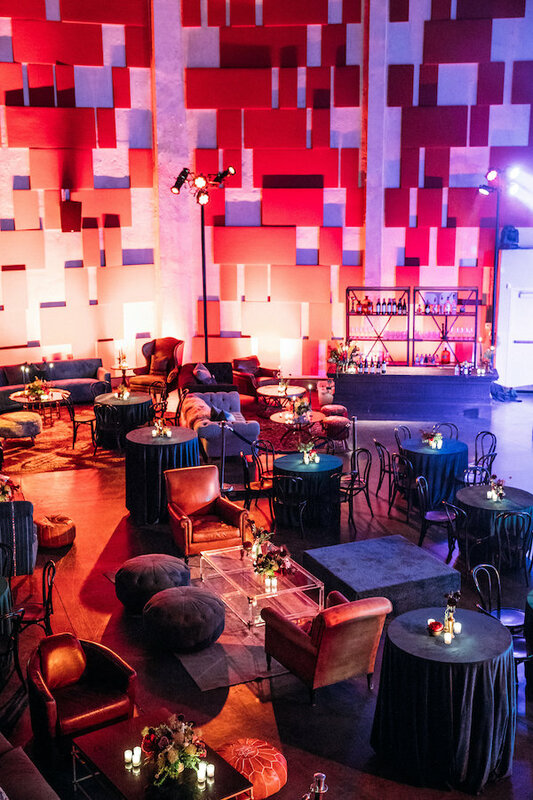 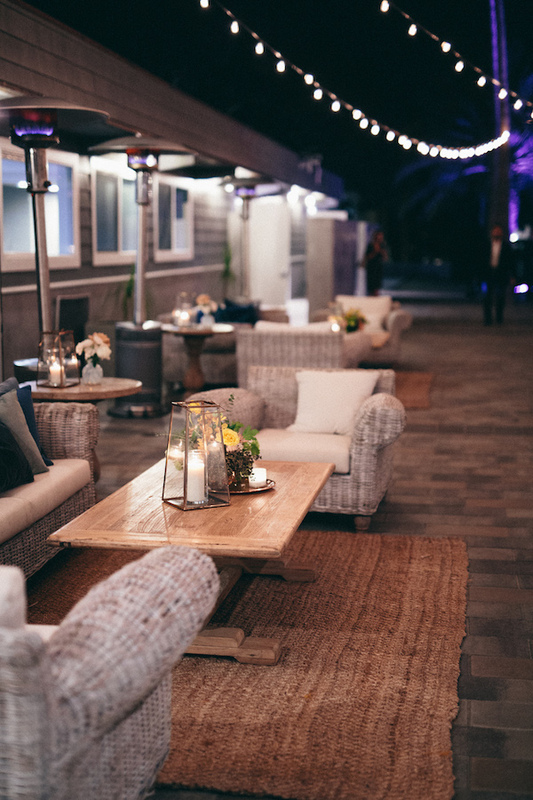 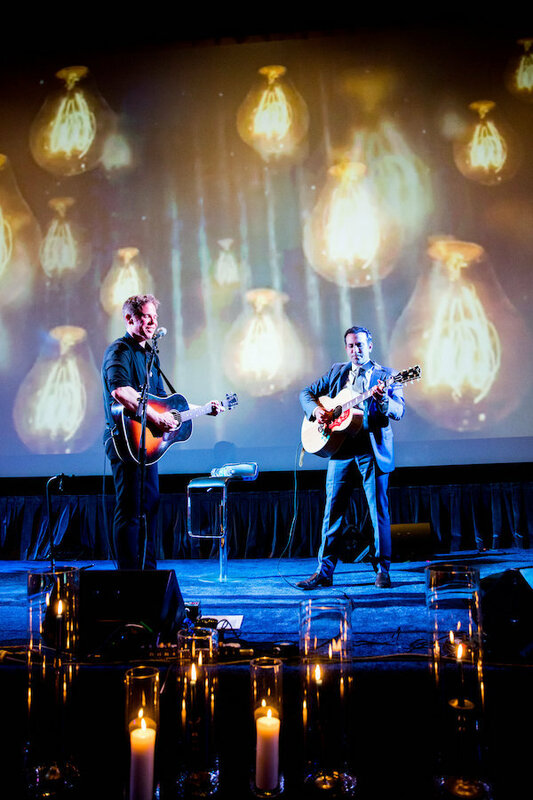 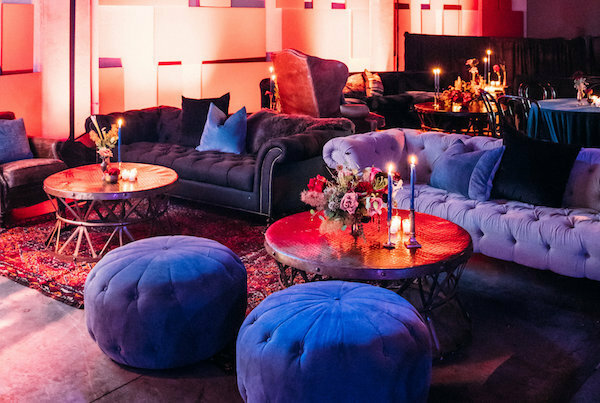 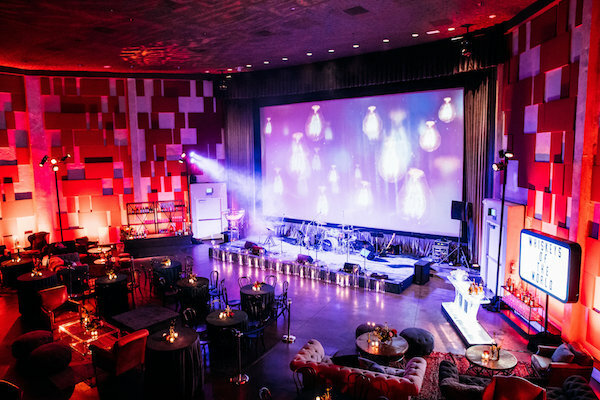 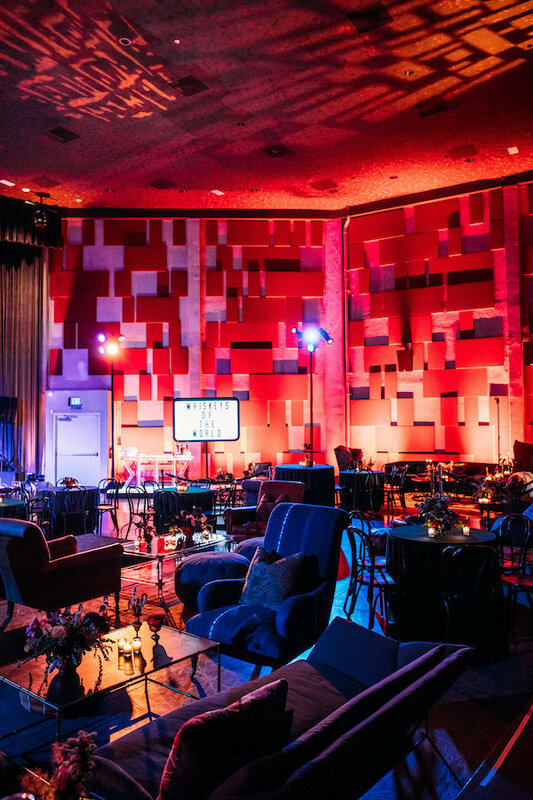 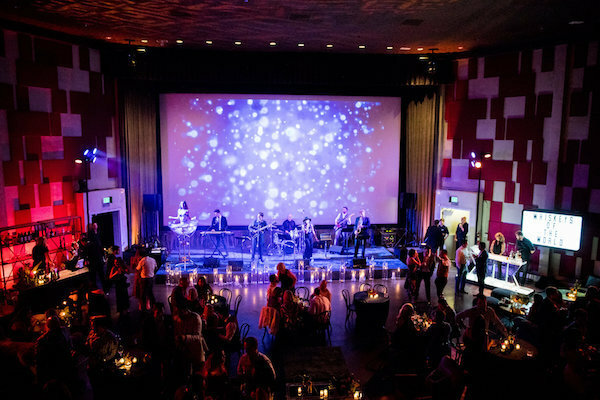 We can’t get enough of this moody music inspired setup at the Port Theater. 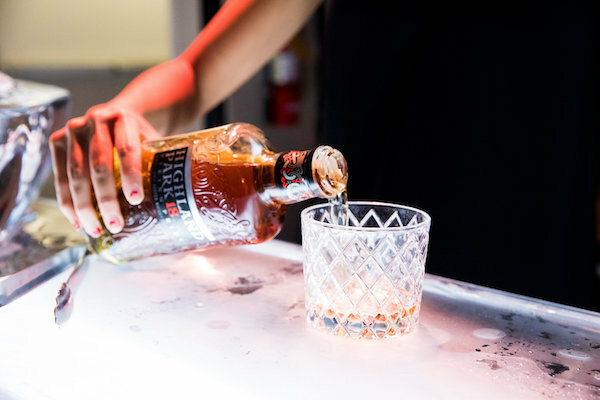 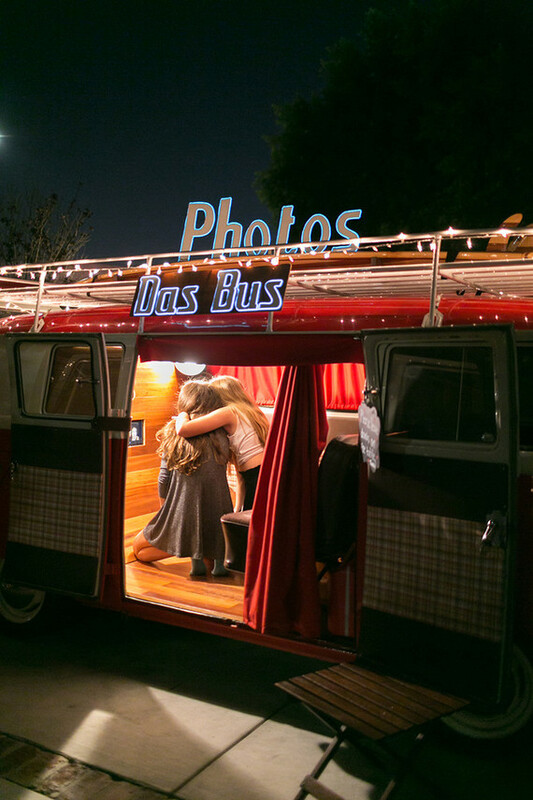 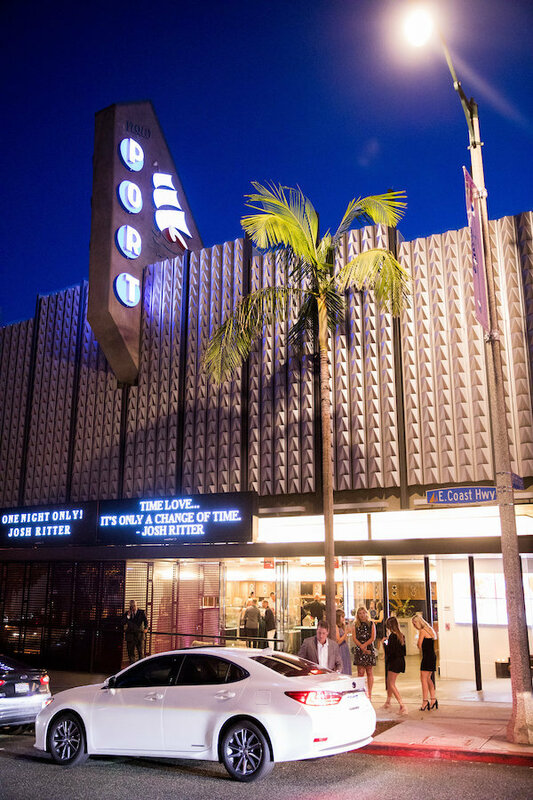 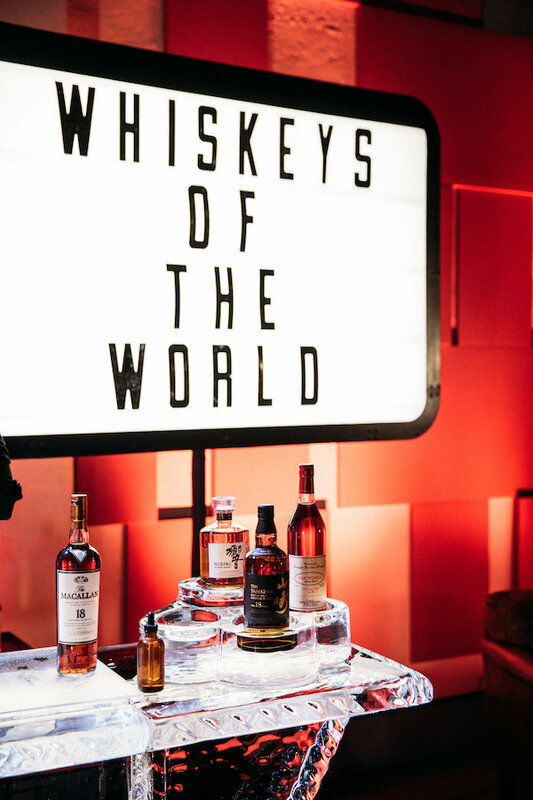 Thanks to K E. Daniel for the killer styling and Scott Clark Photo for all the snaps. 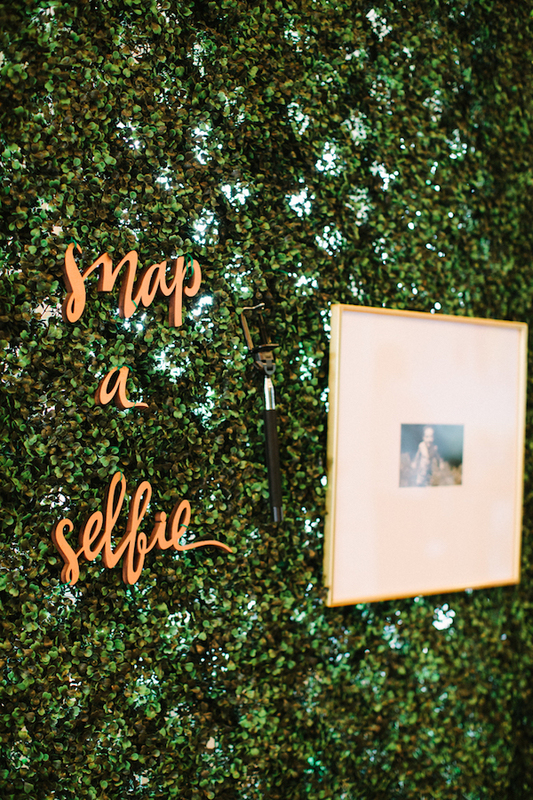 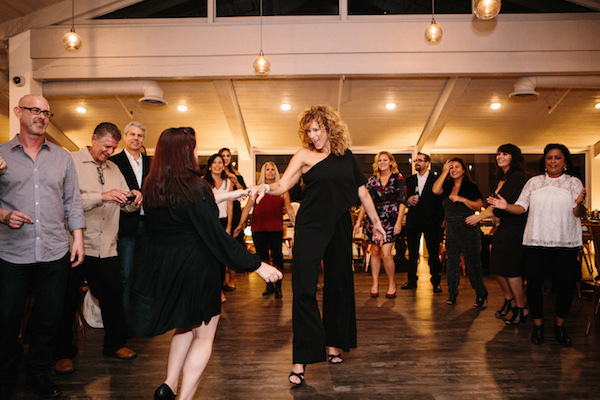 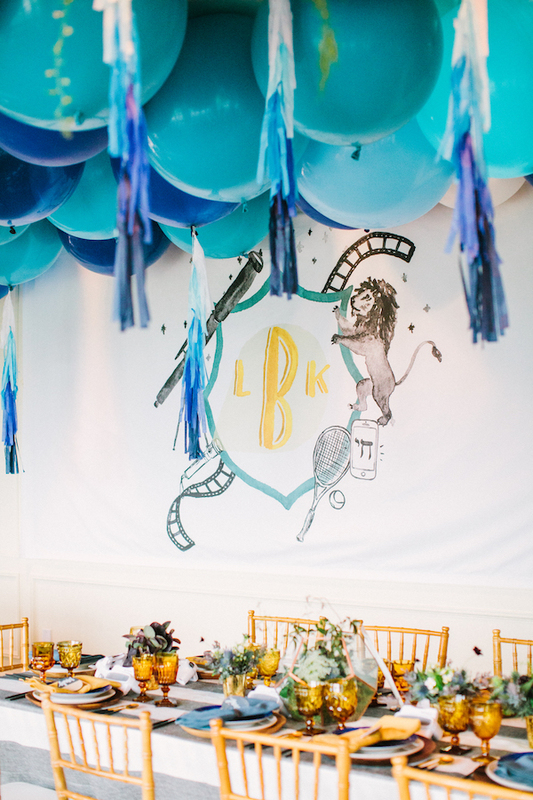 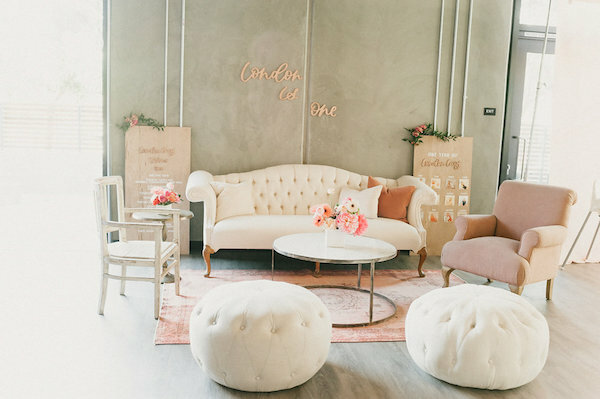 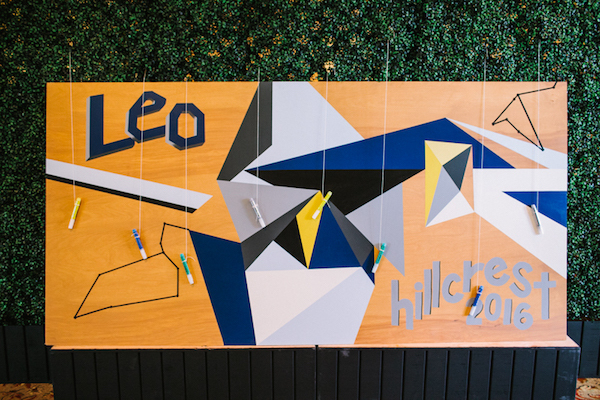 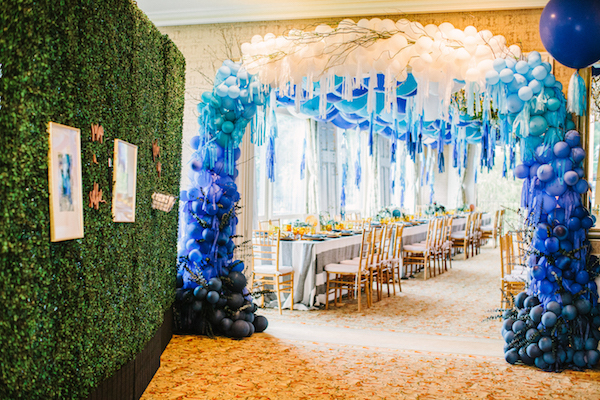 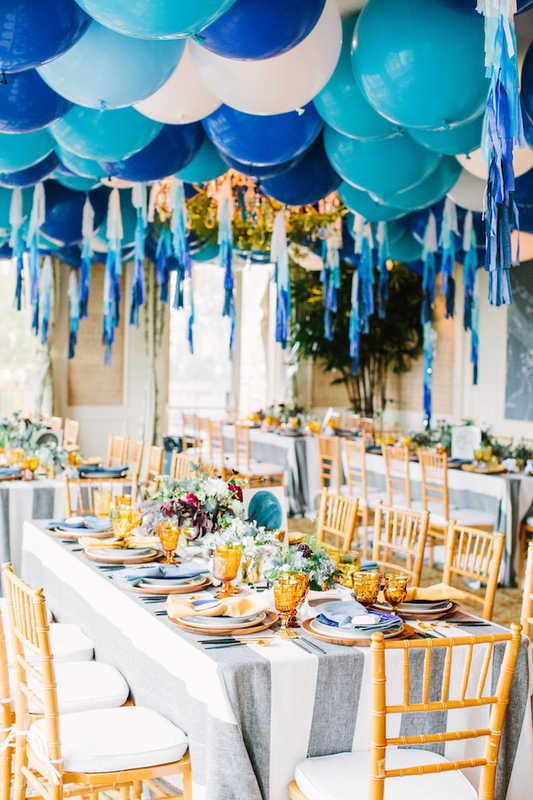 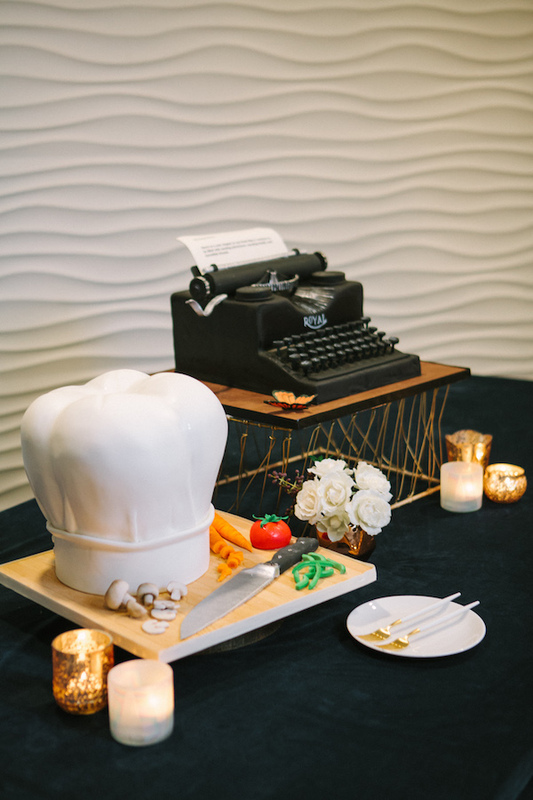 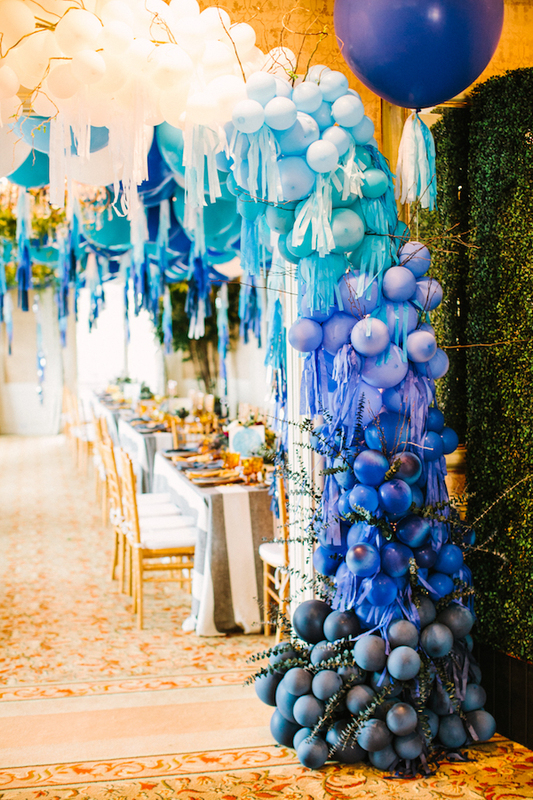 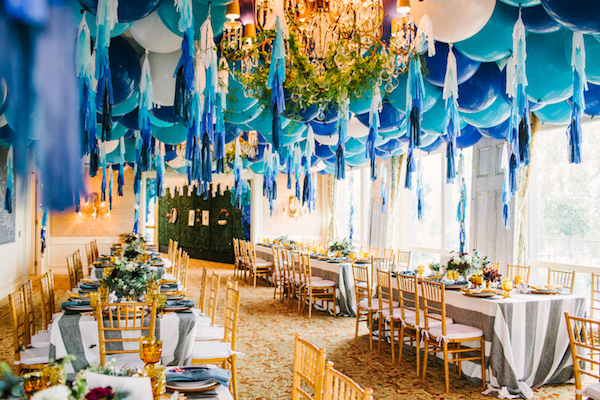 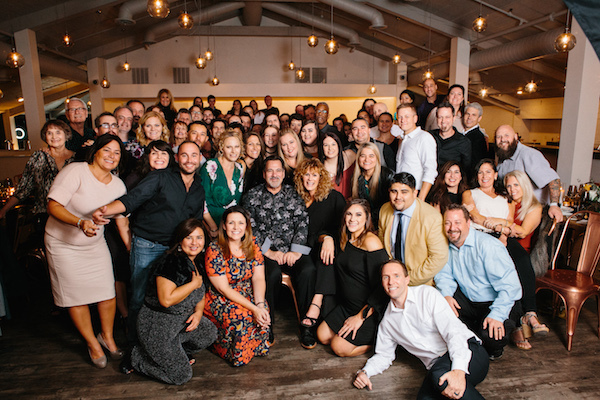 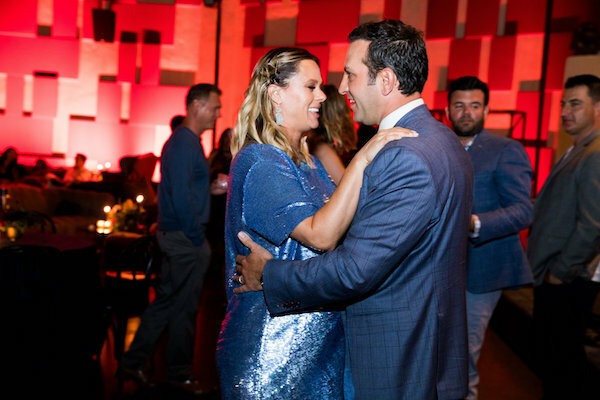 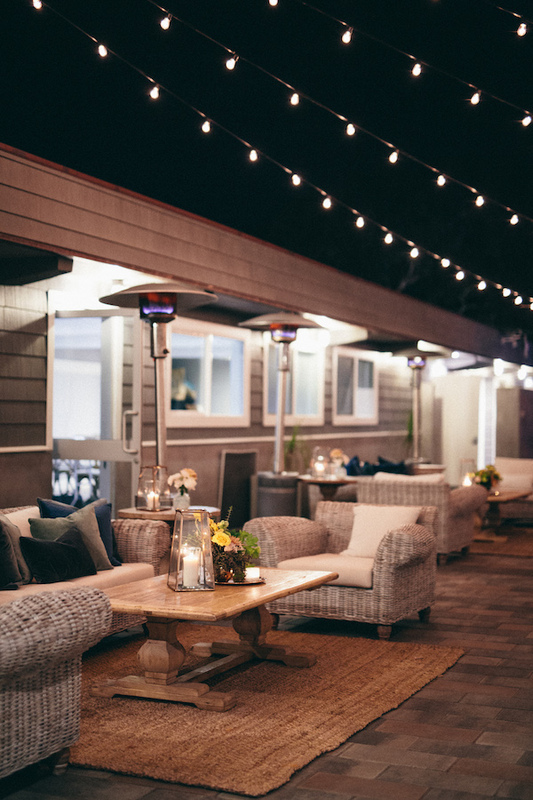 Great things come together when you have the talented Wilmarose Orlanes designing a modern Bat Mitzvah at the Lombardi House. 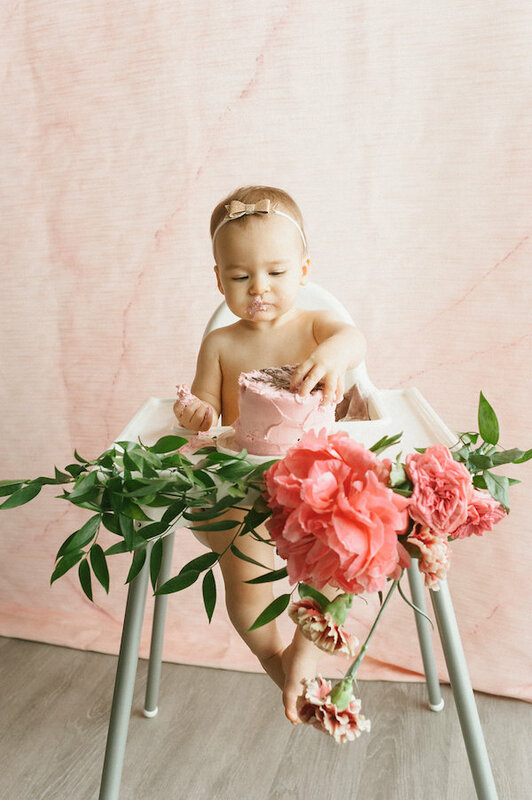 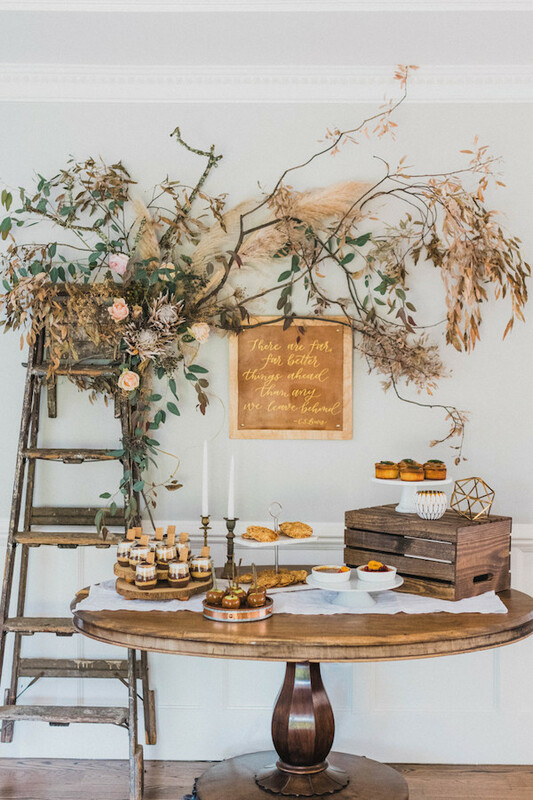 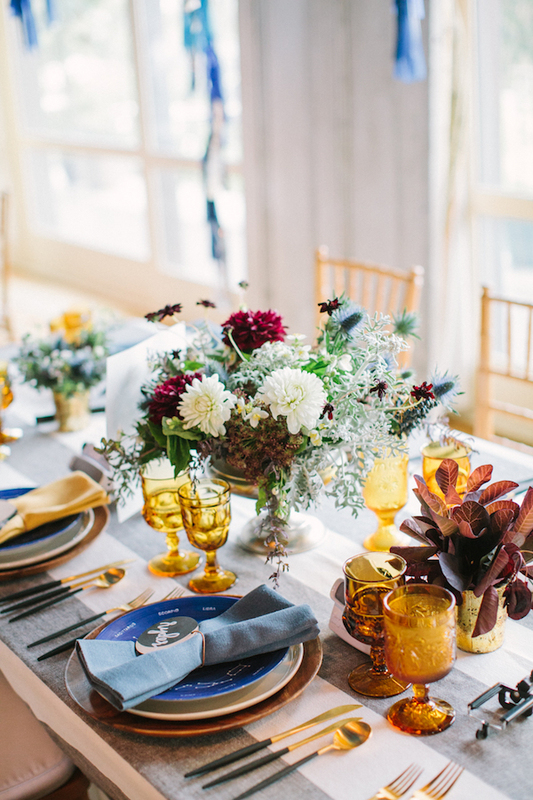 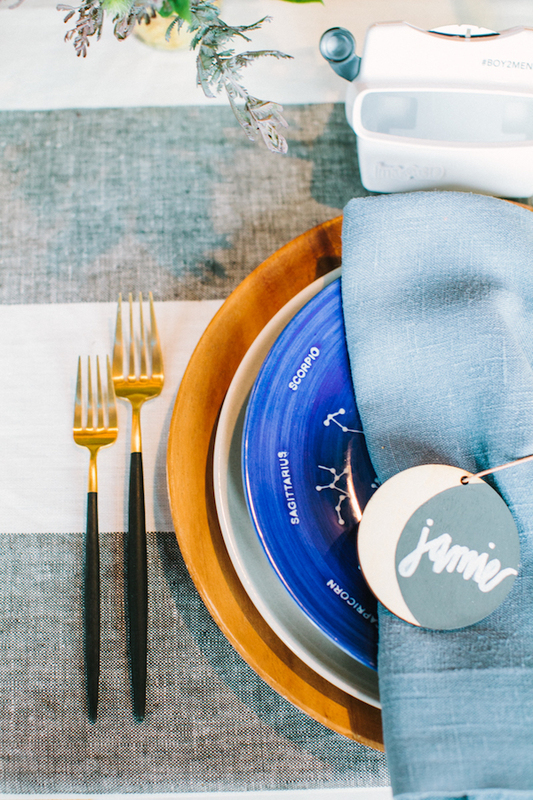 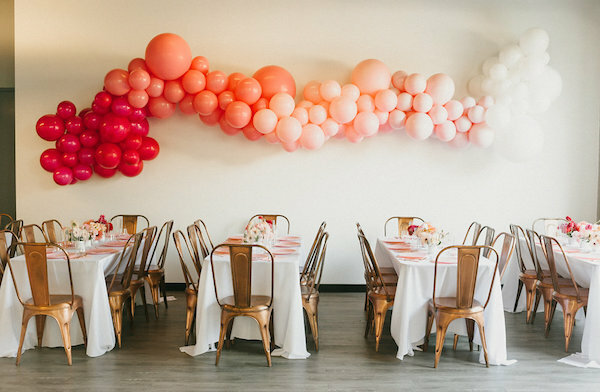 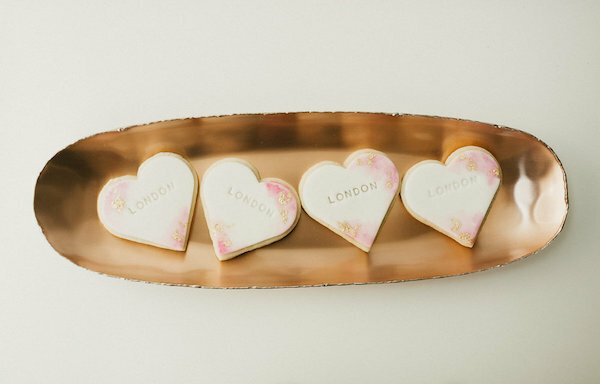 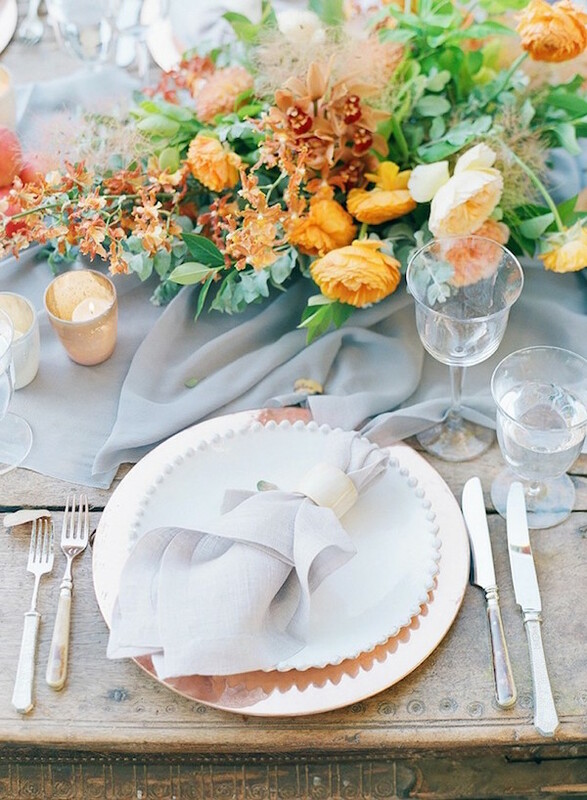 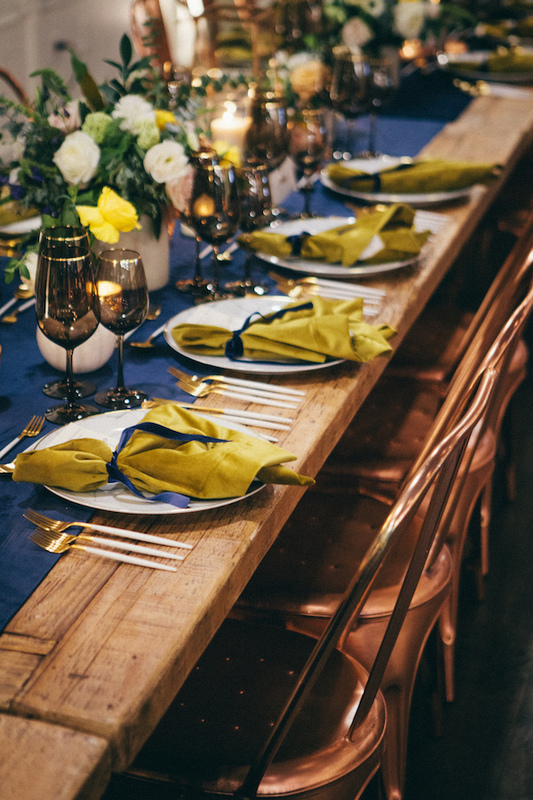 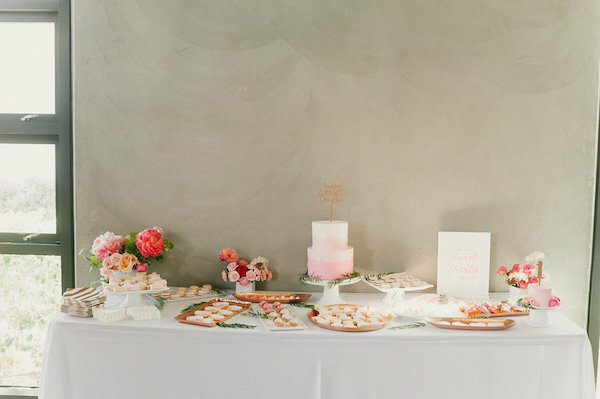 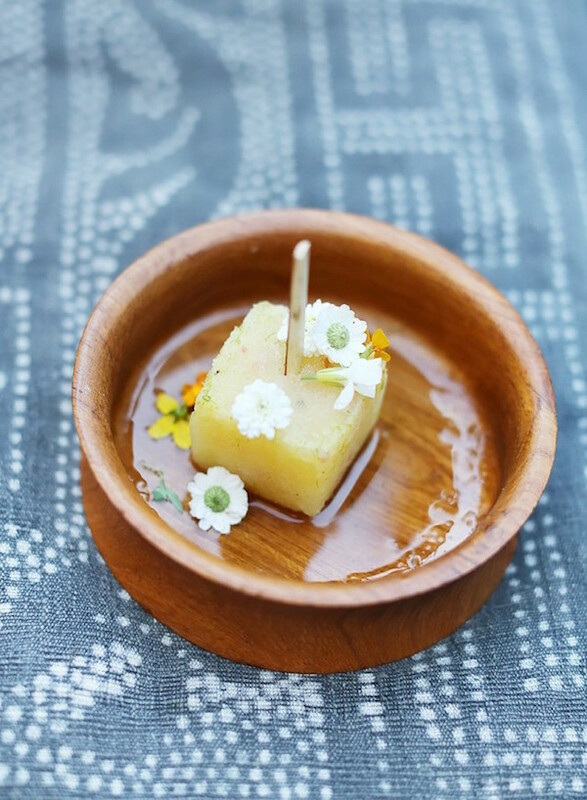 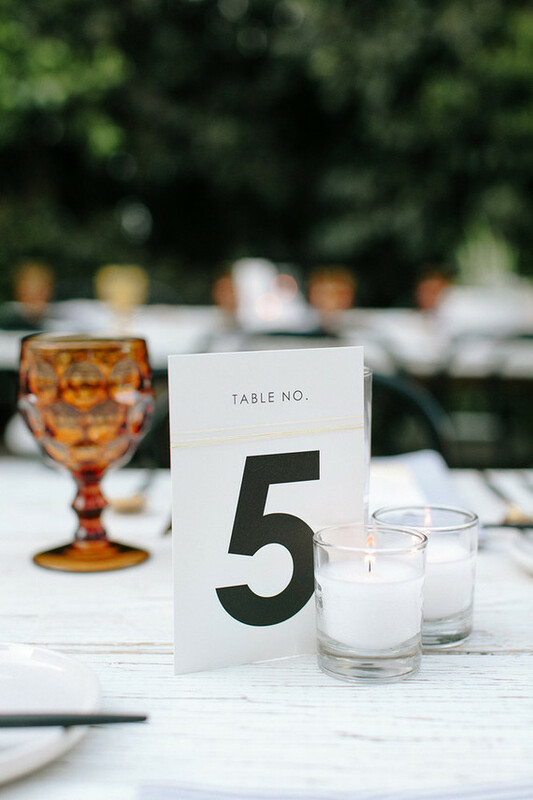 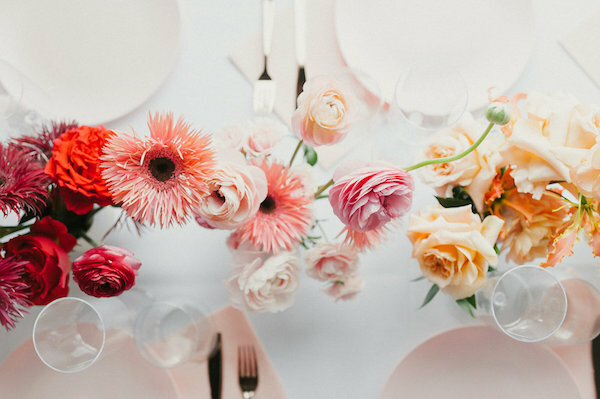 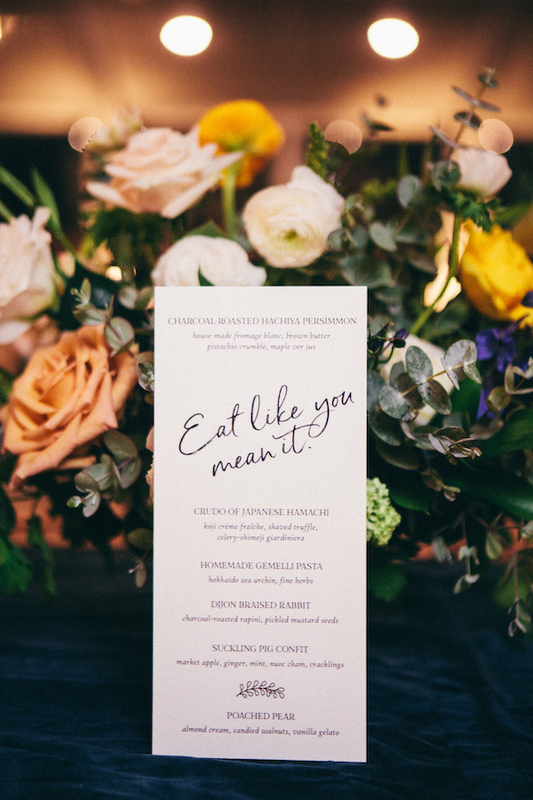 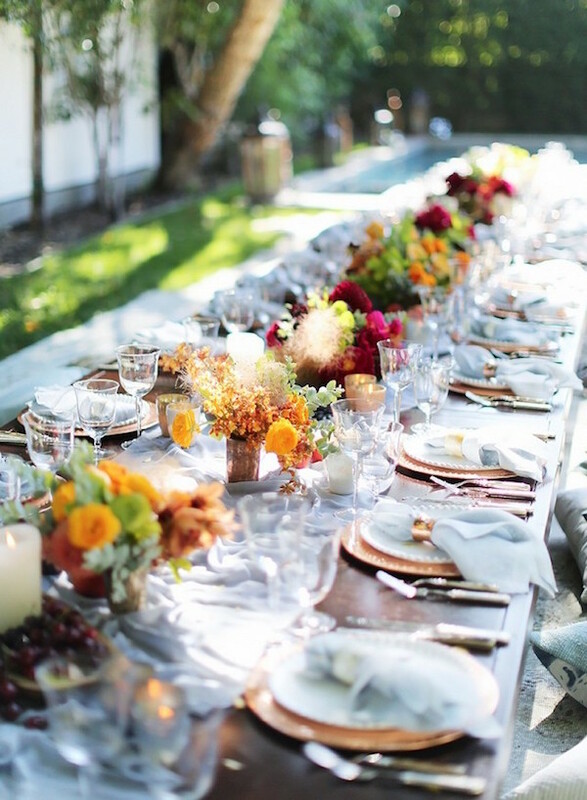 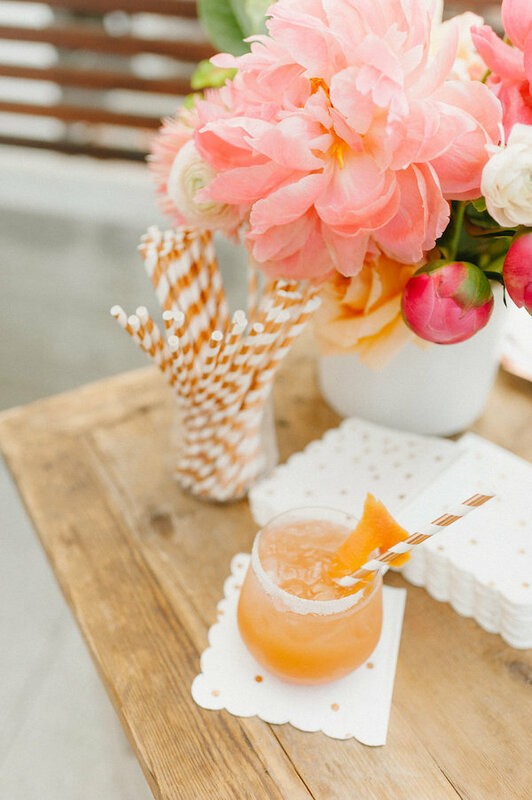 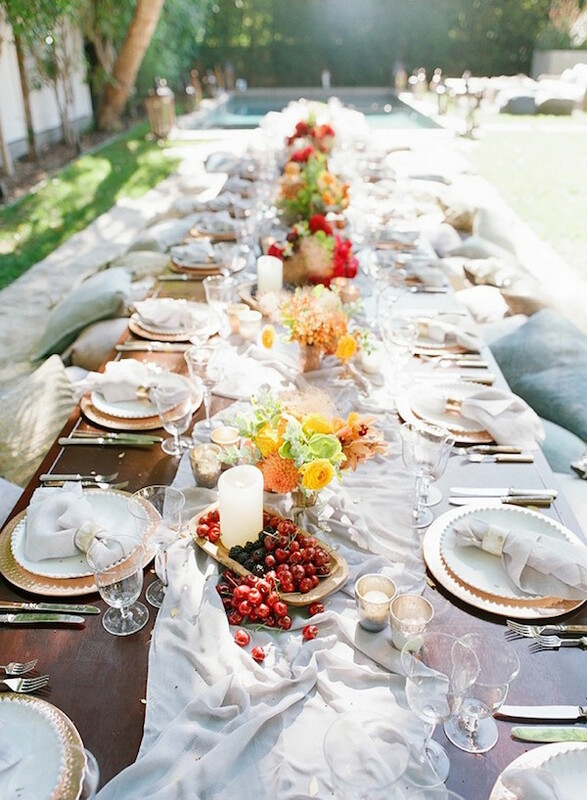 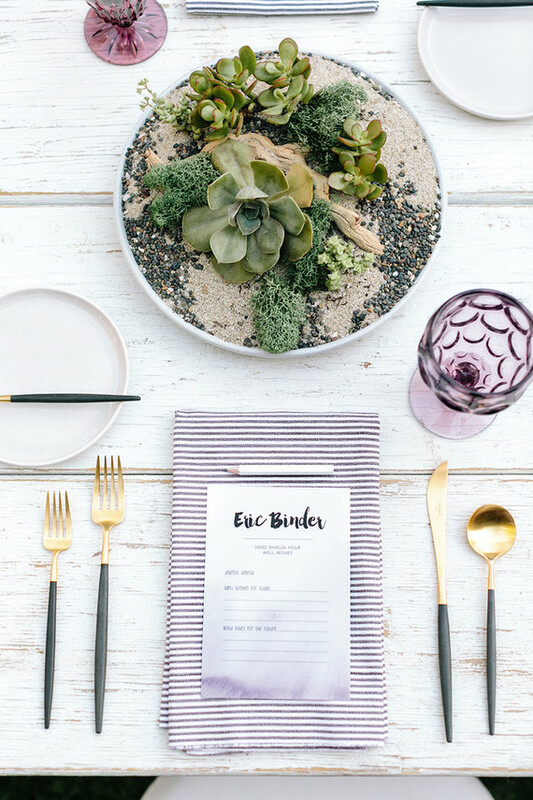 After seeing these pretty pics by Caca Santoro, we can’t help but have major tablescape envy. 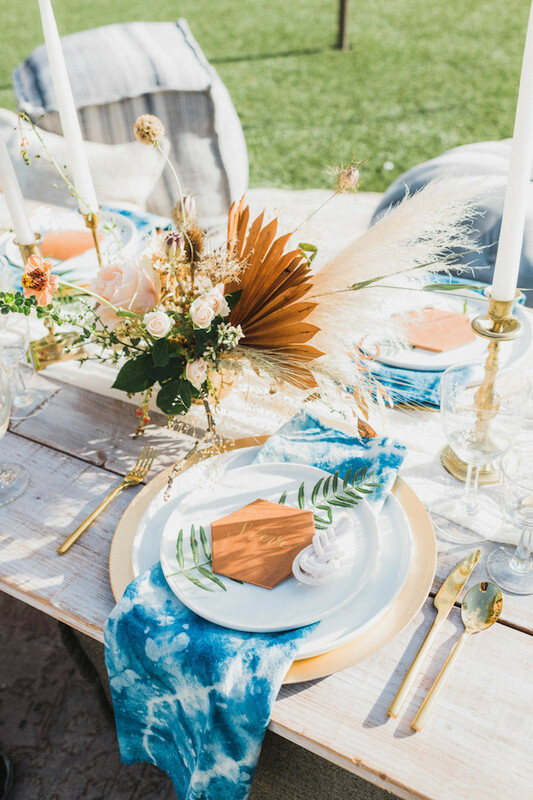 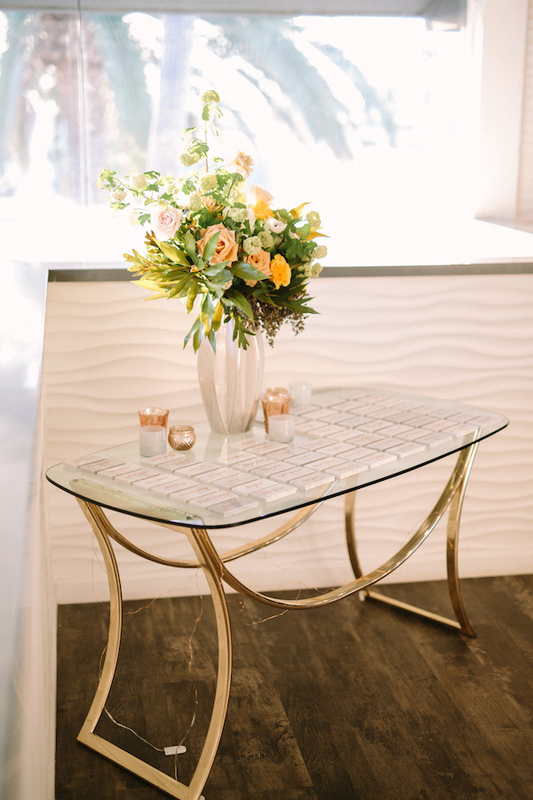 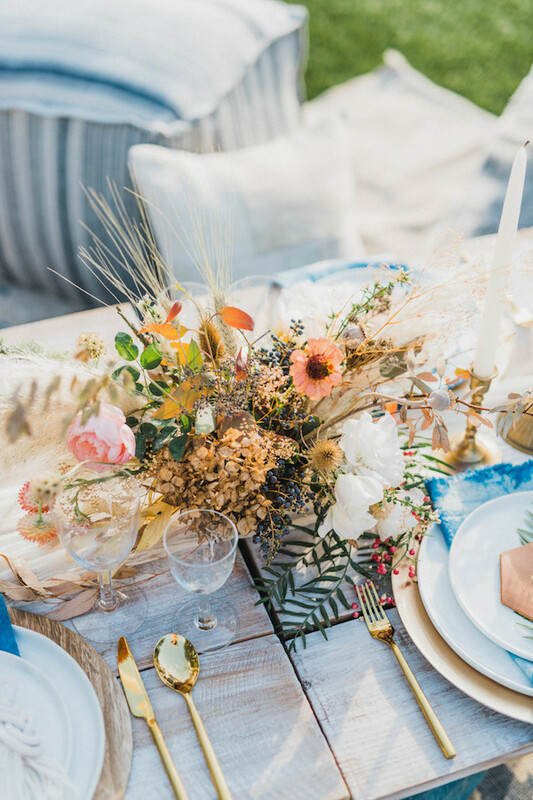 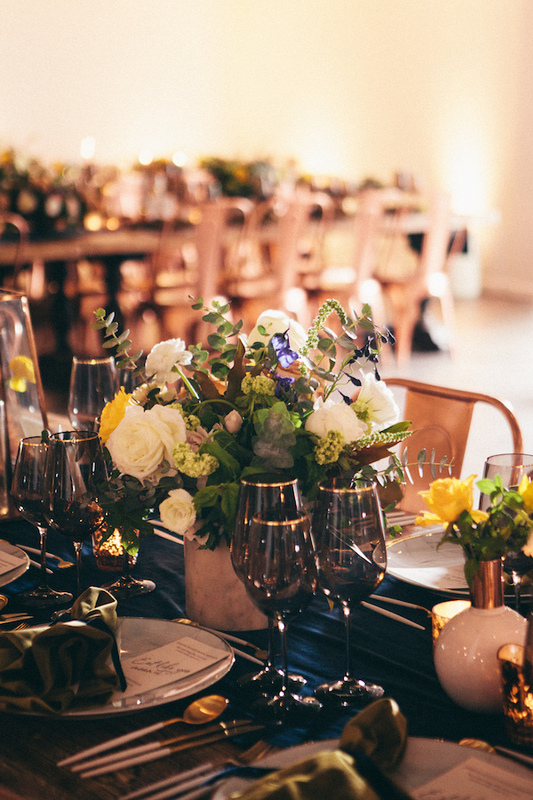 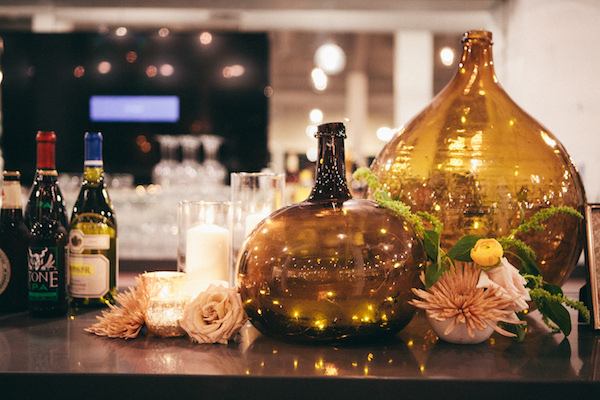 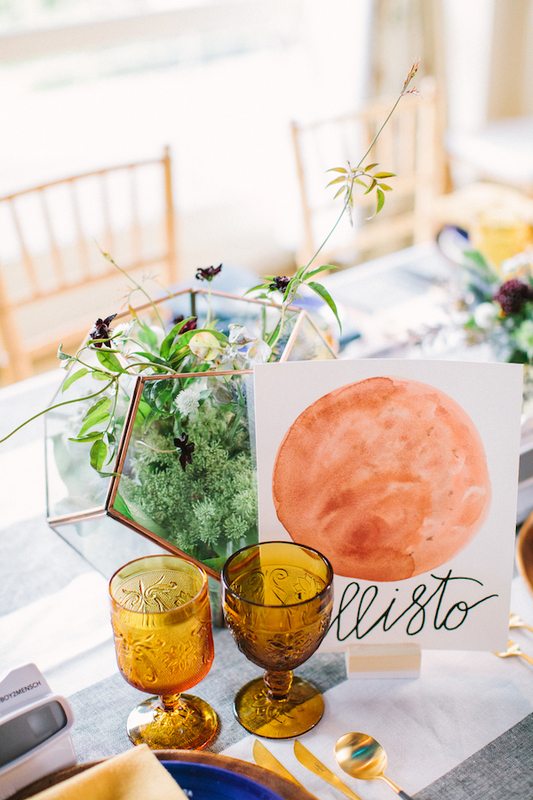 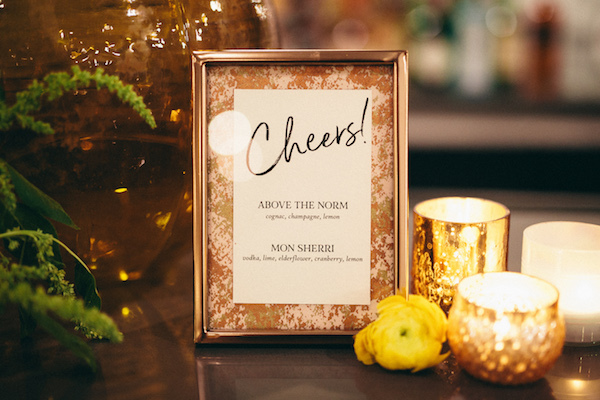 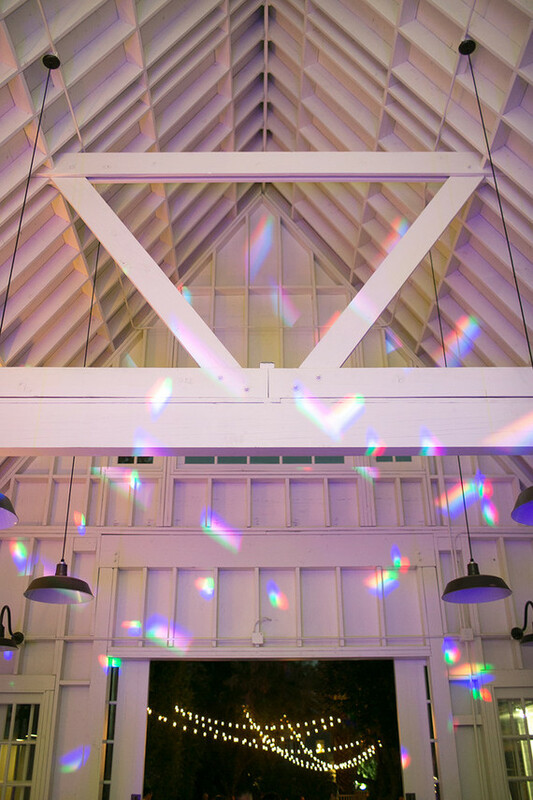 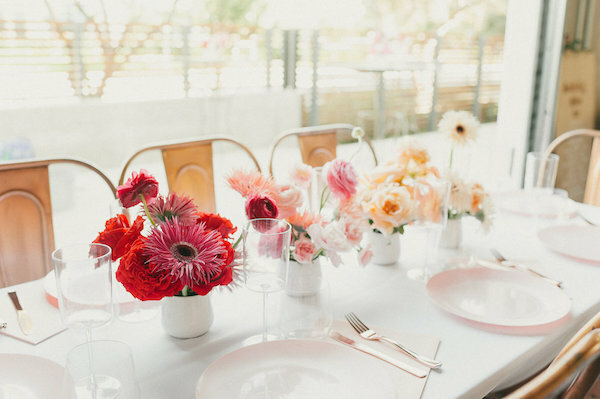 Our domaine tables are beautifully dressed with colored glassware to mimic a California sunset and it’s just perfection. 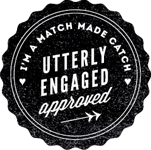 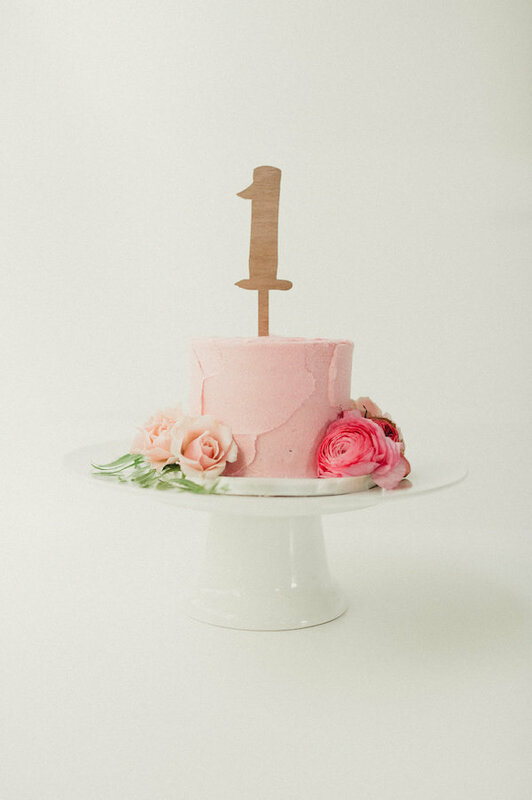 See more over on 100 Layer Cakelet. 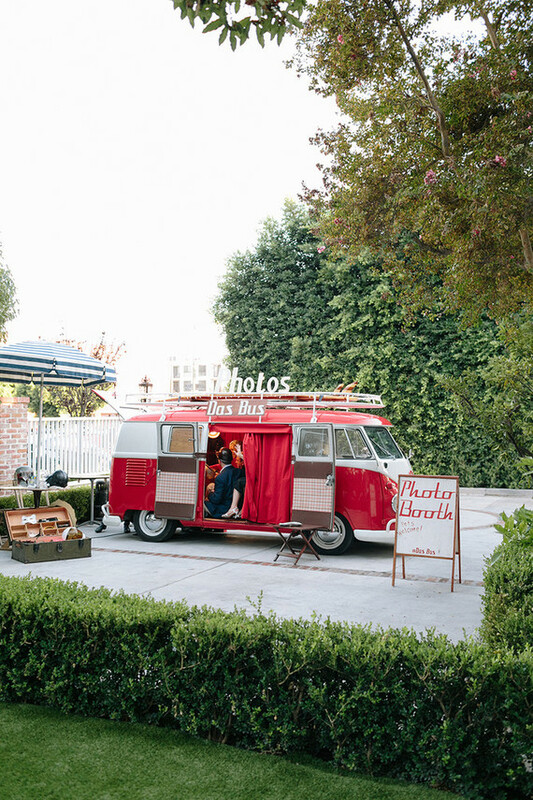 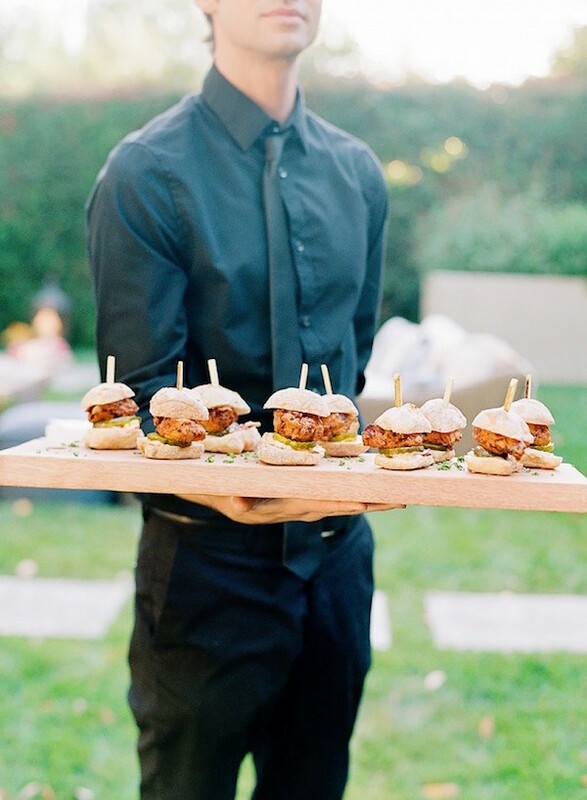 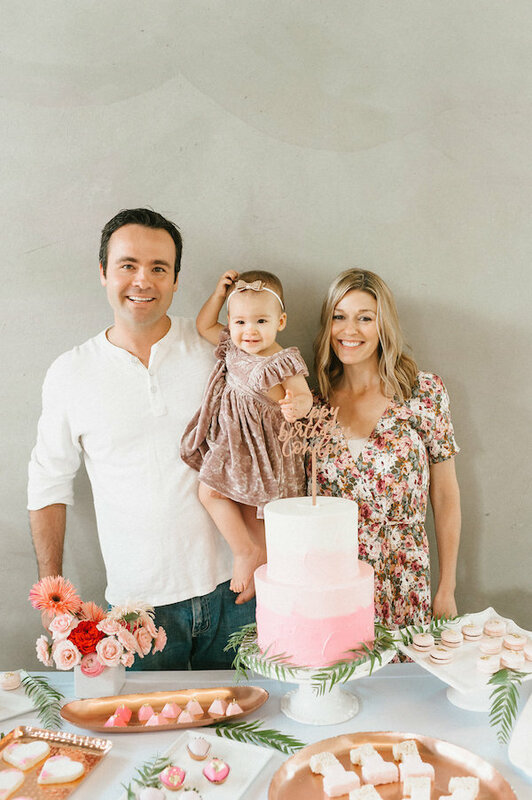 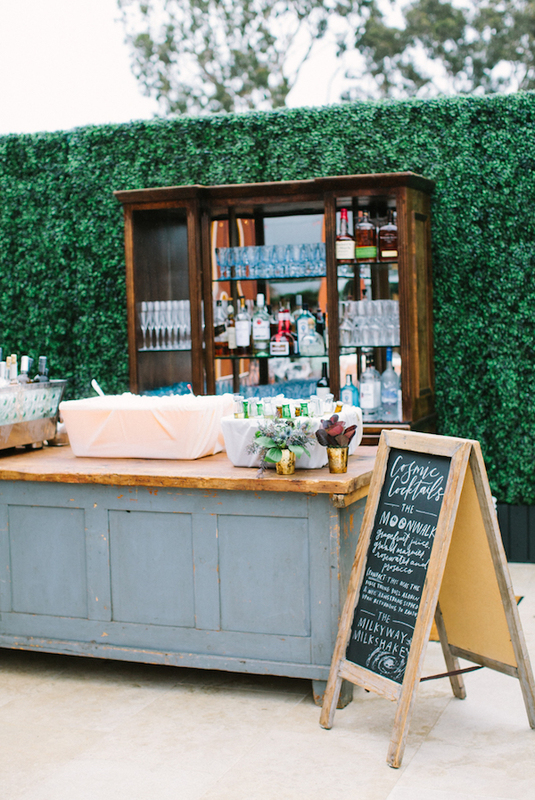 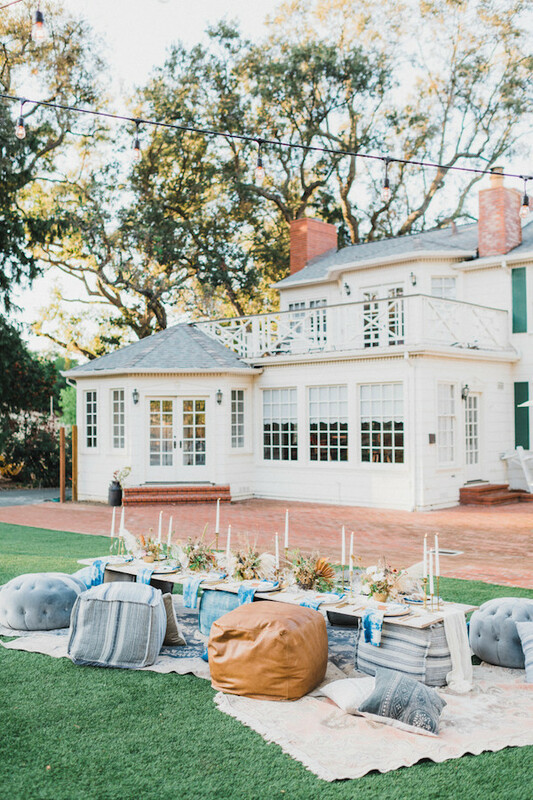 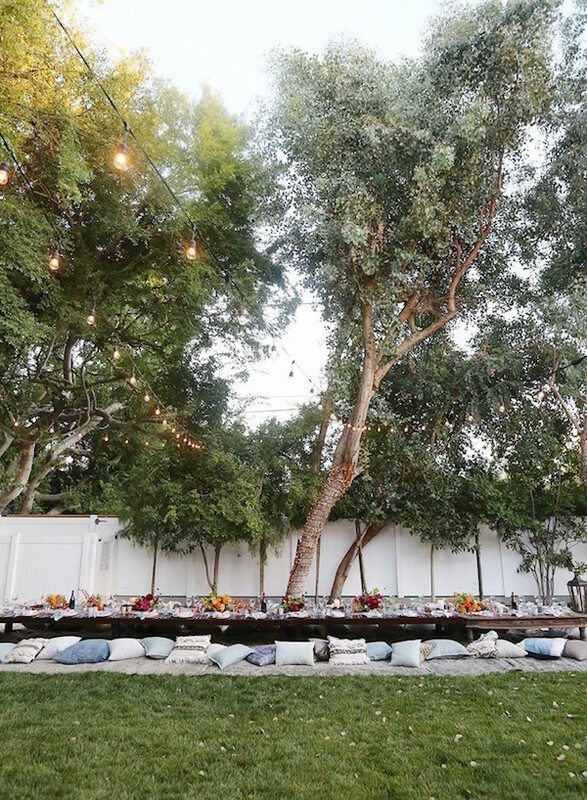 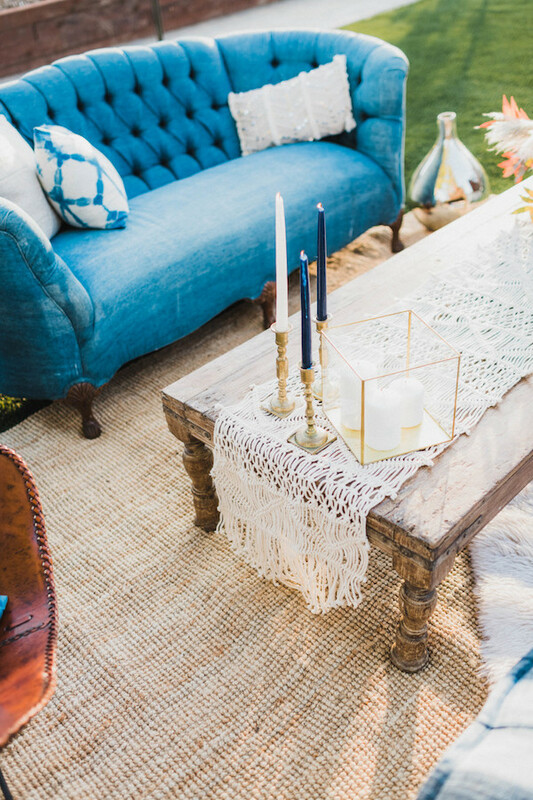 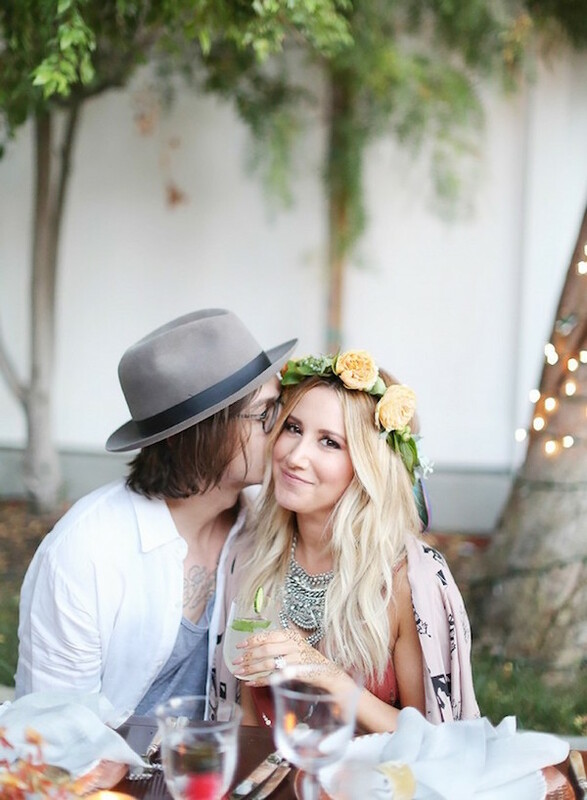 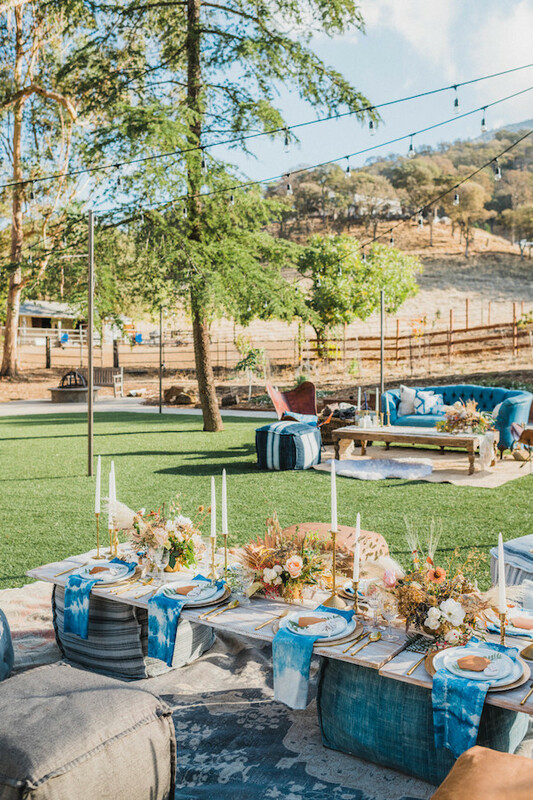 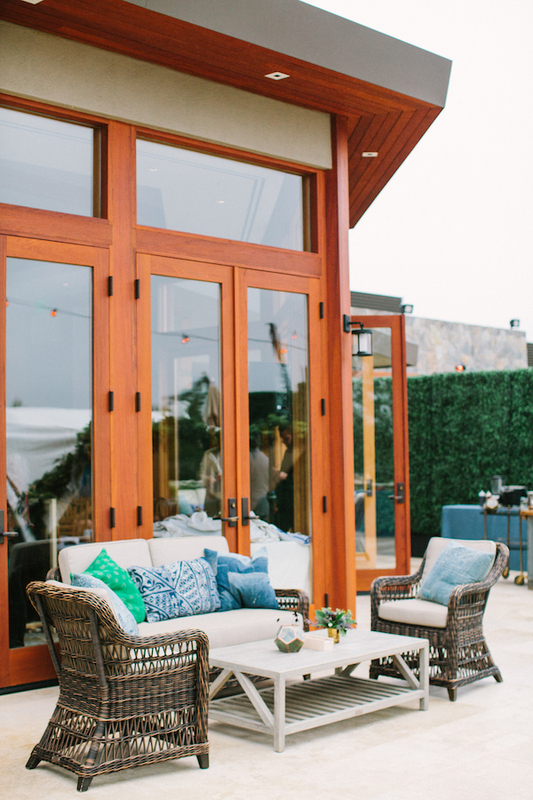 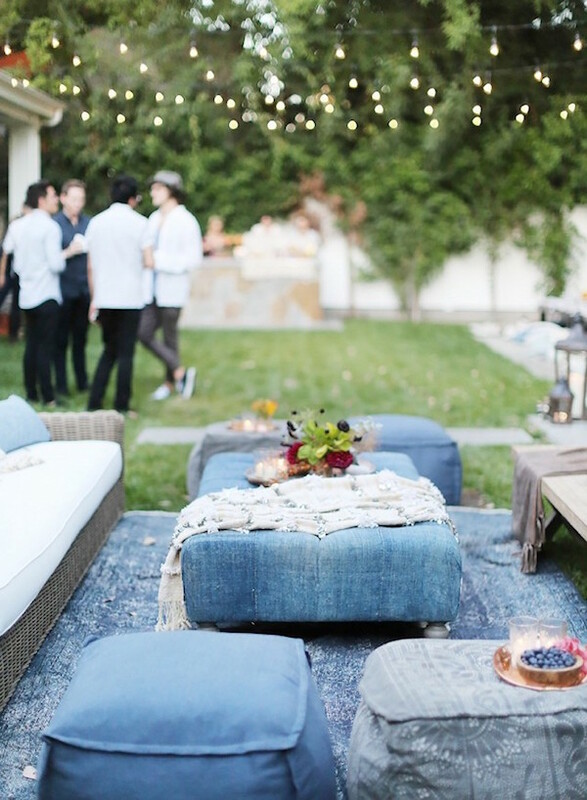 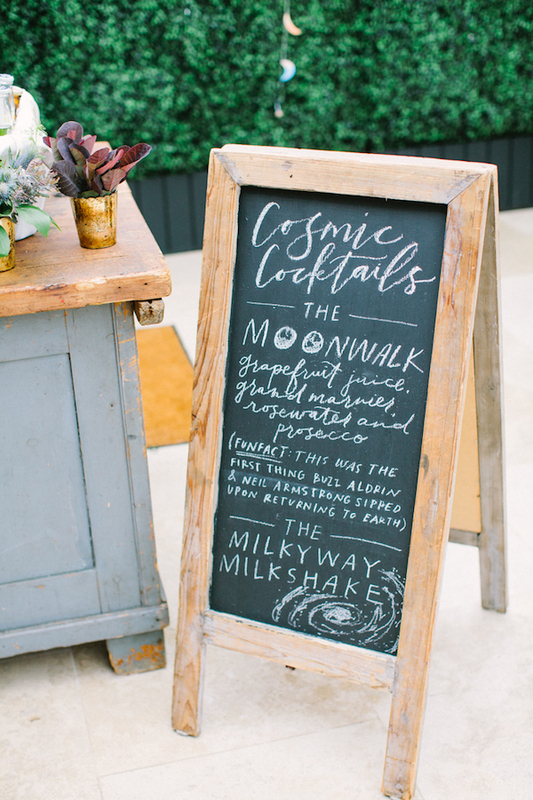 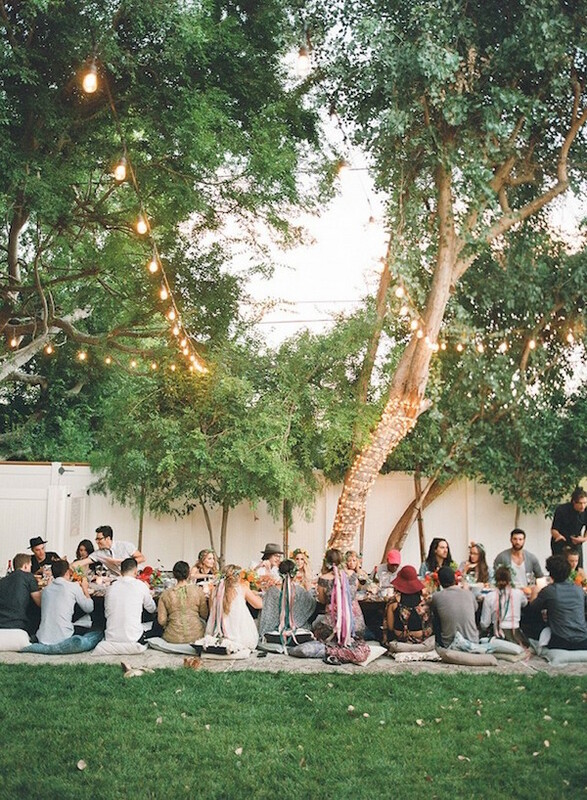 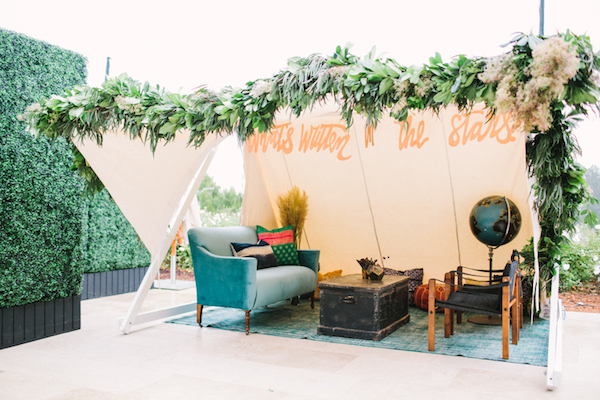 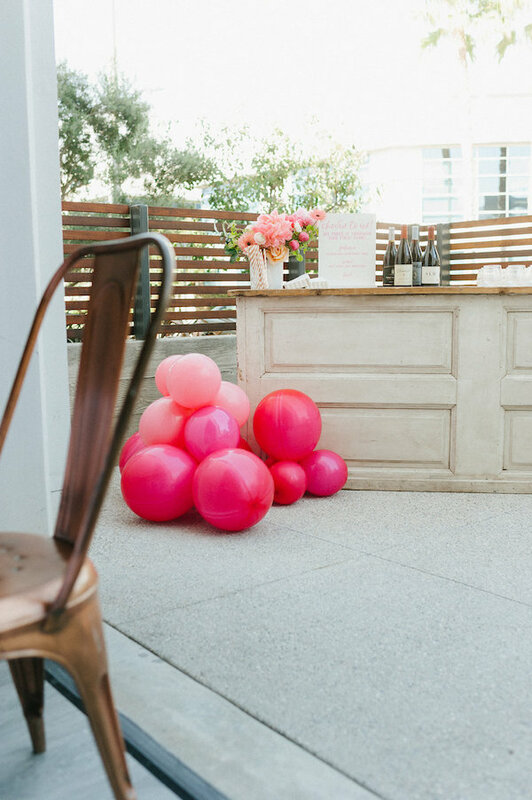 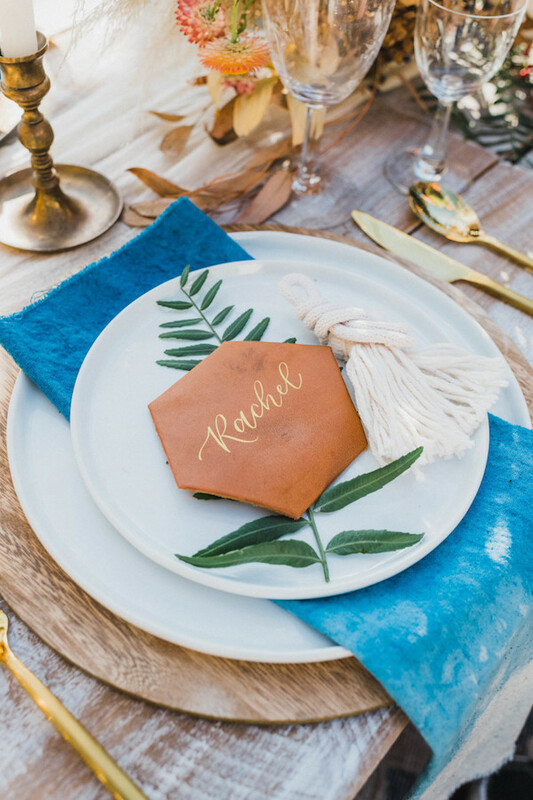 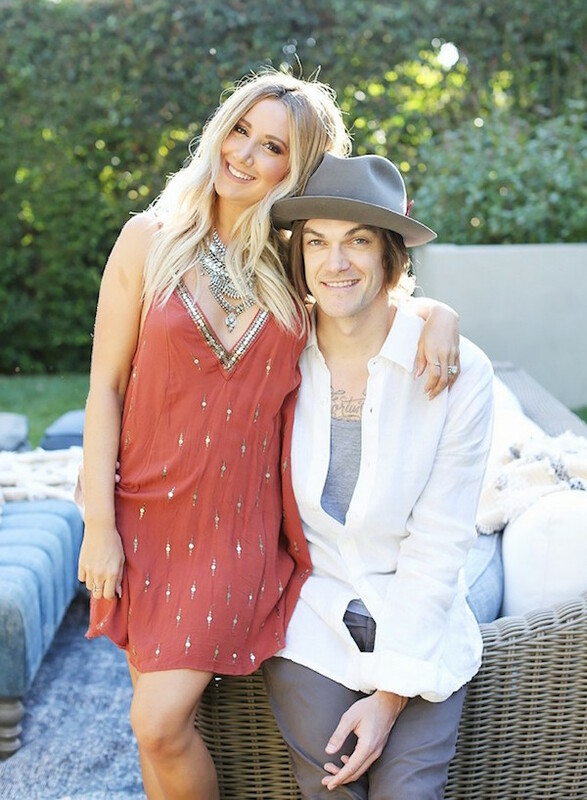 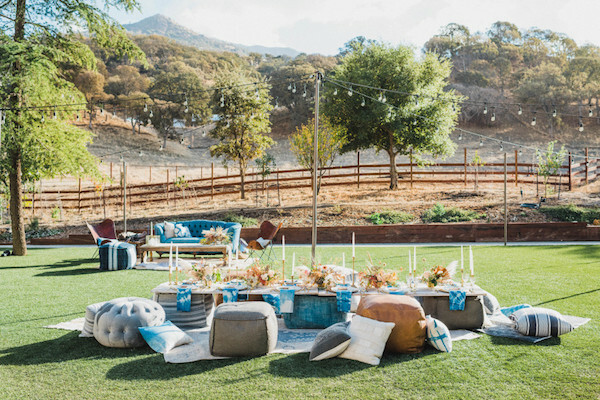 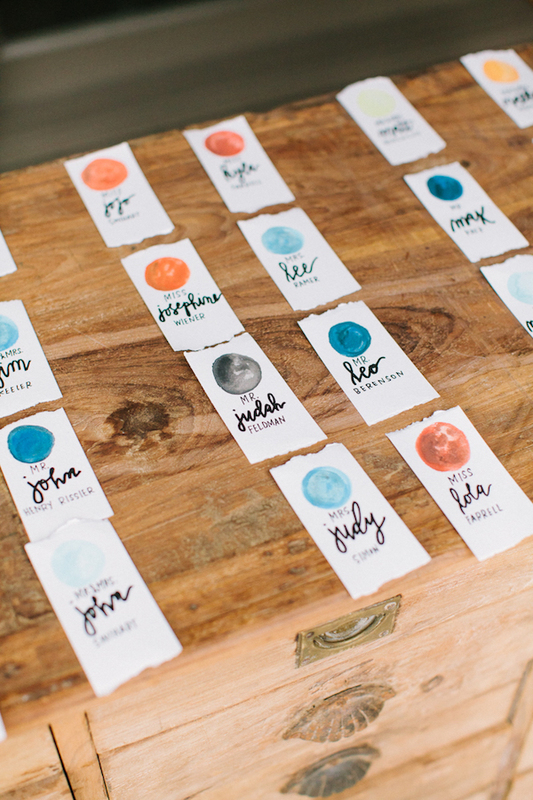 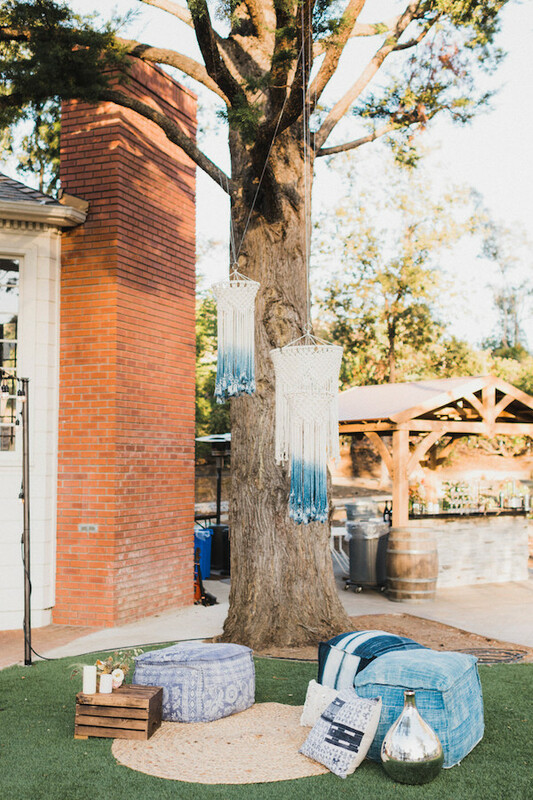 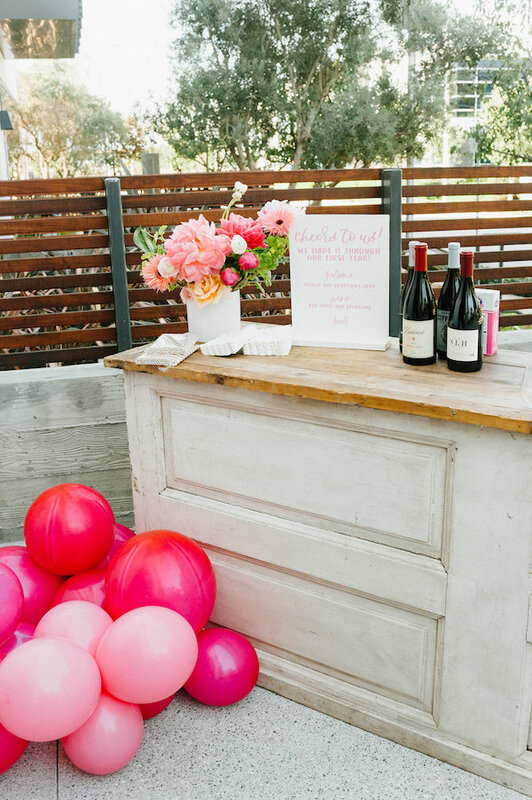 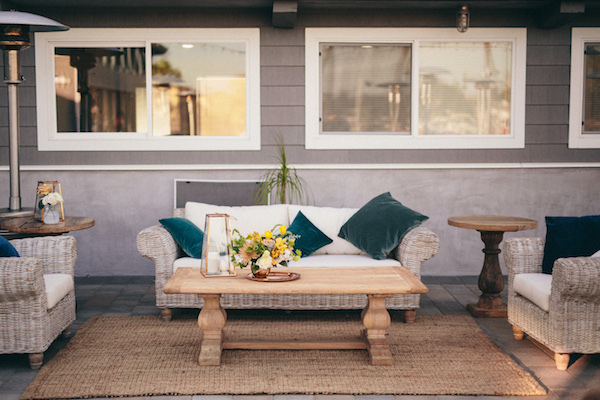 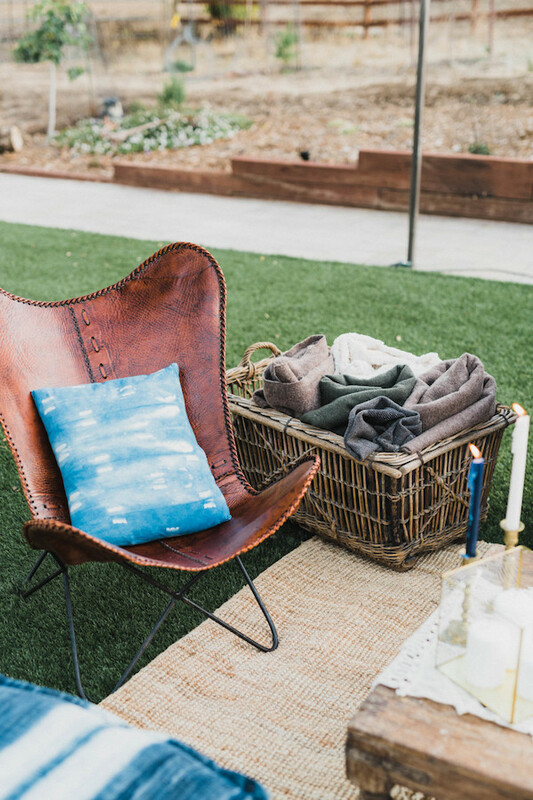 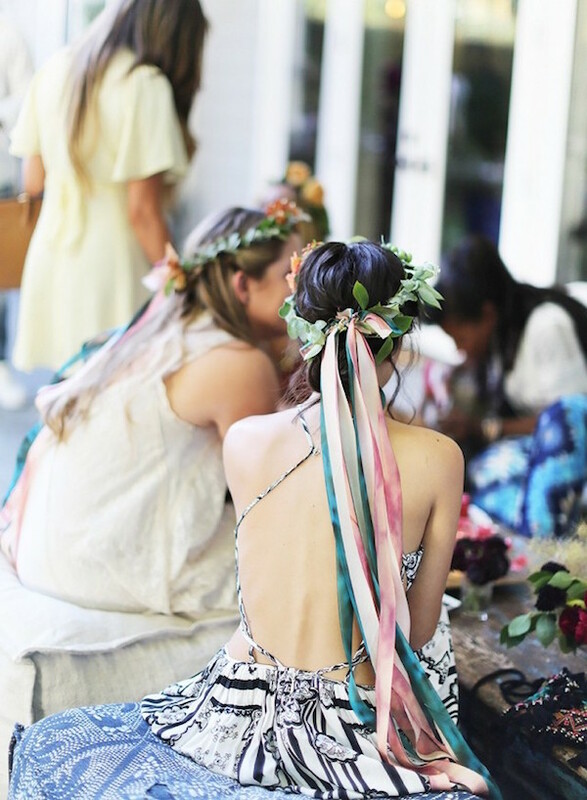 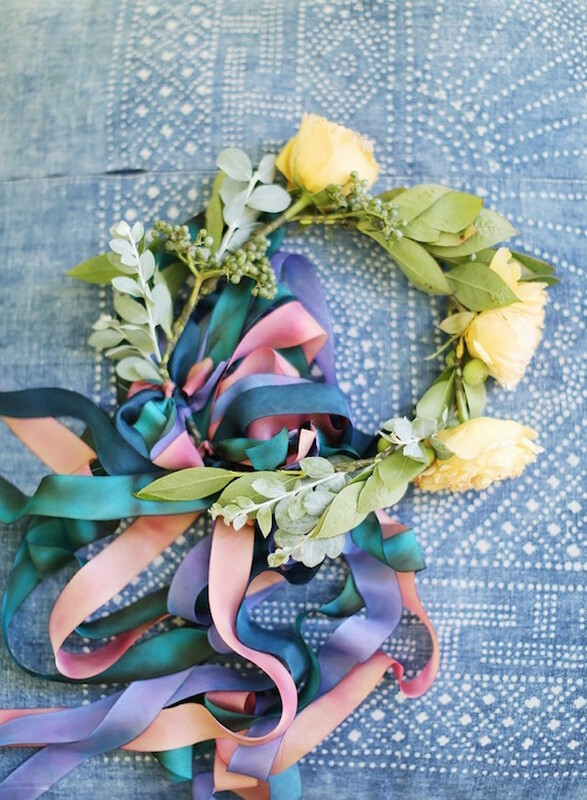 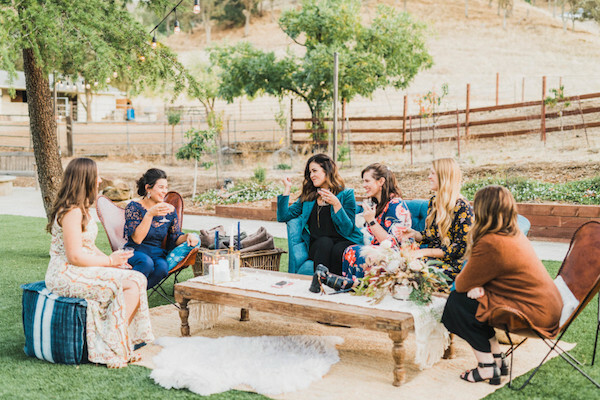 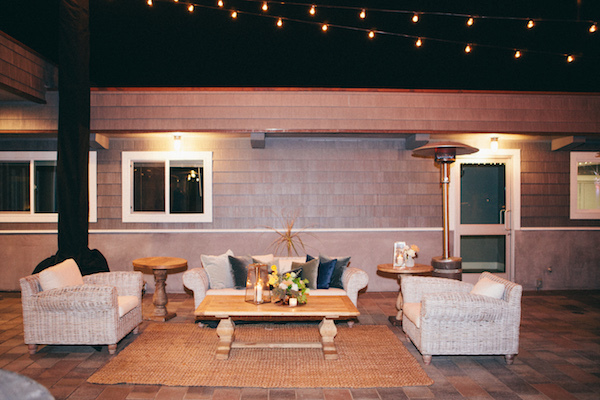 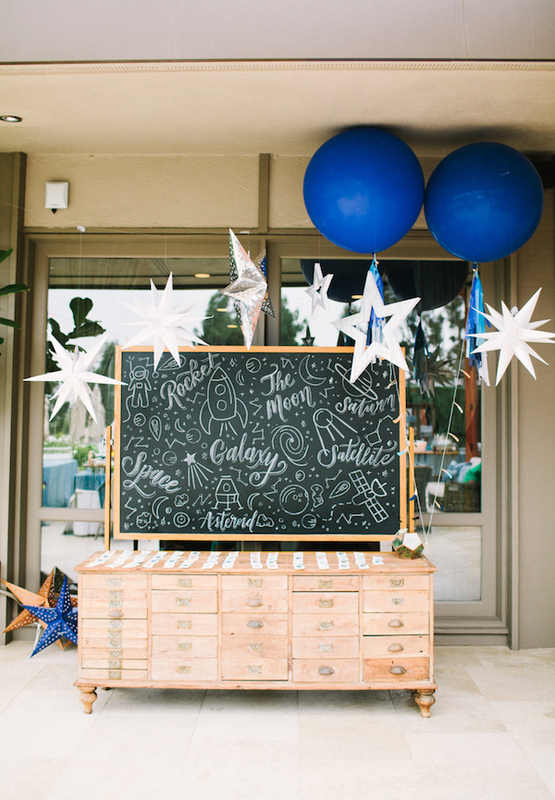 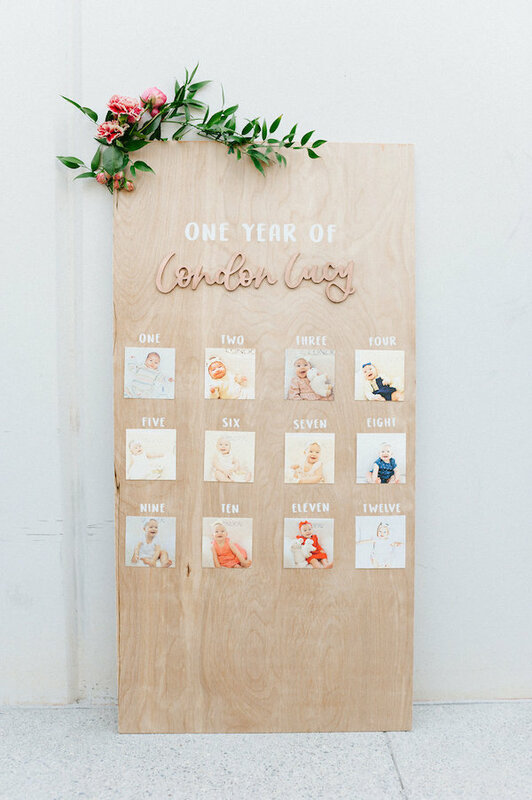 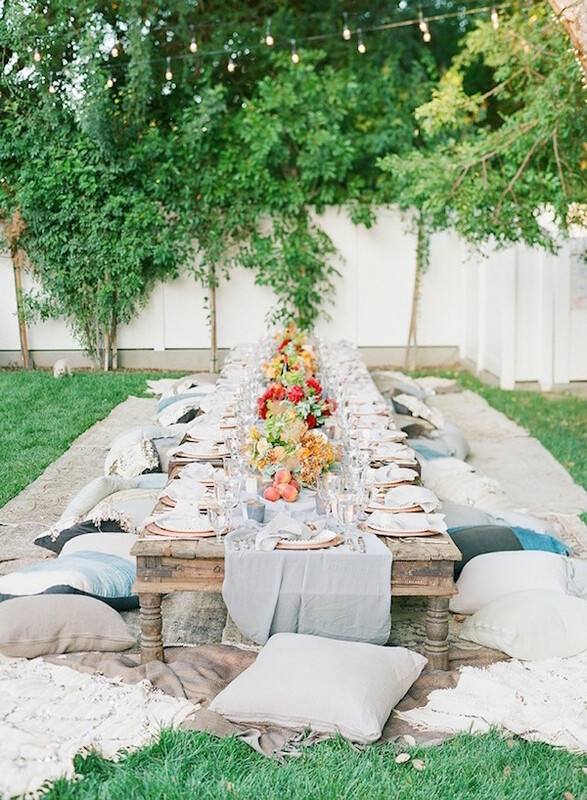 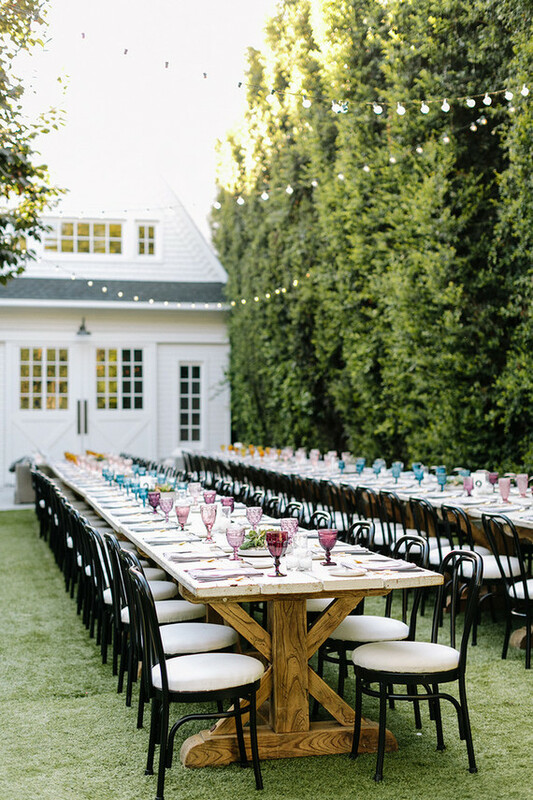 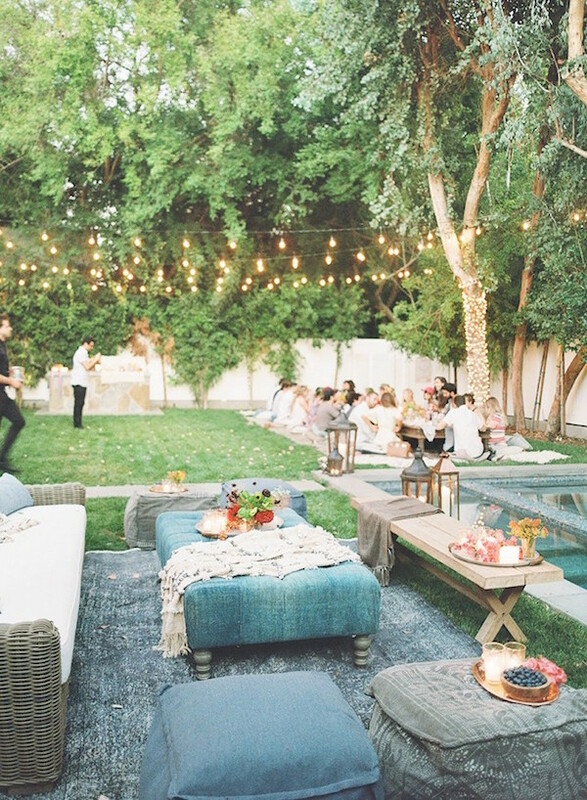 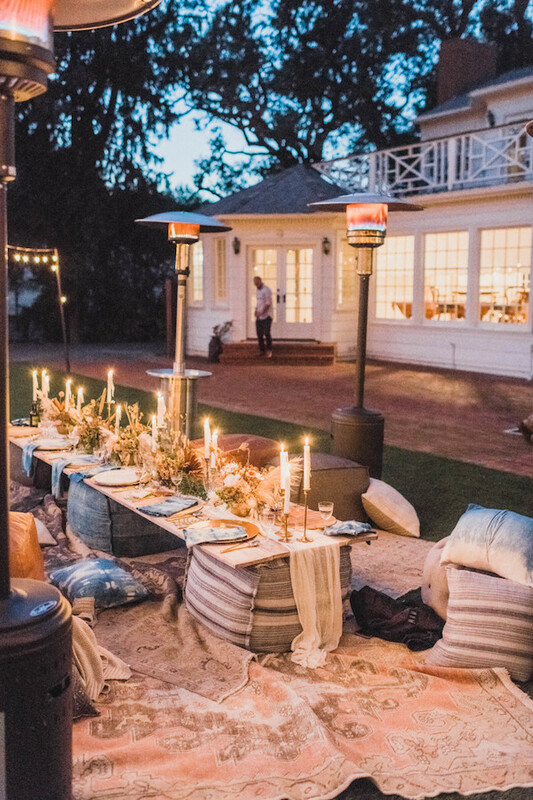 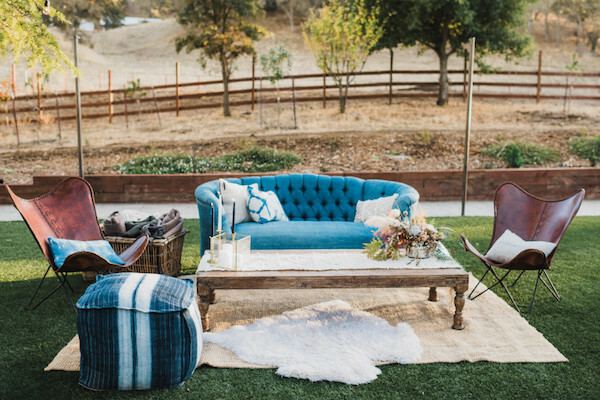 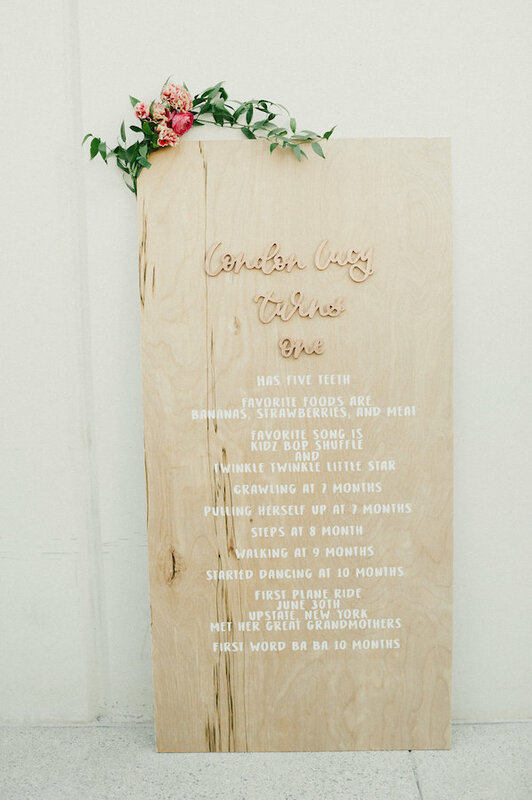 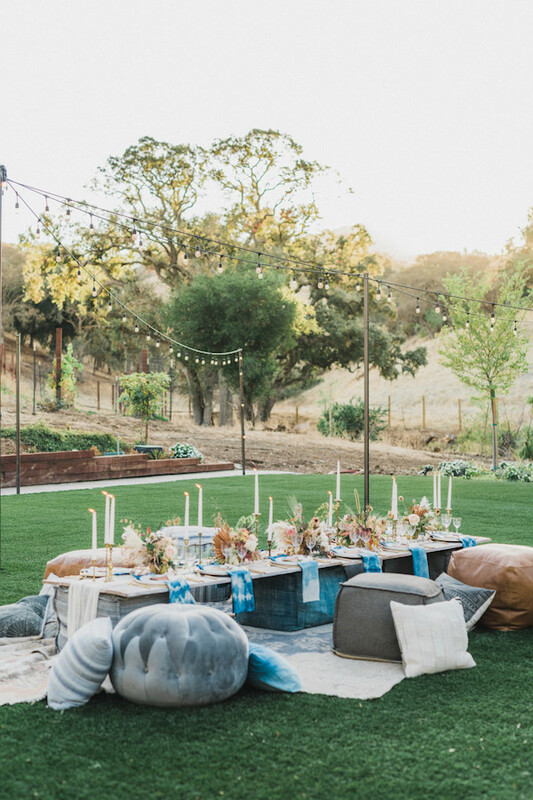 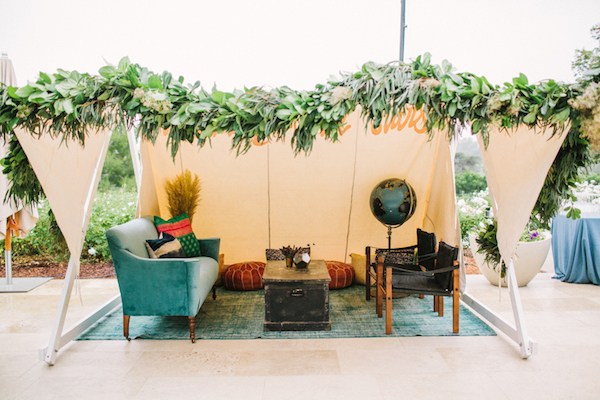 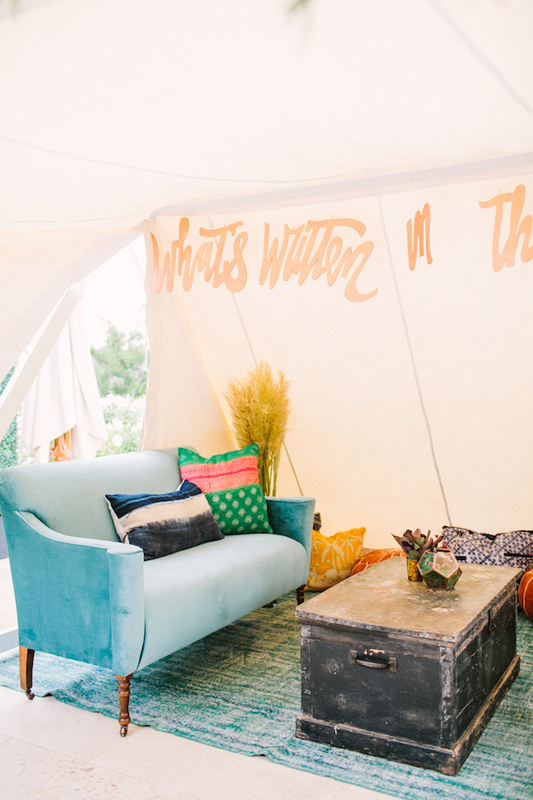 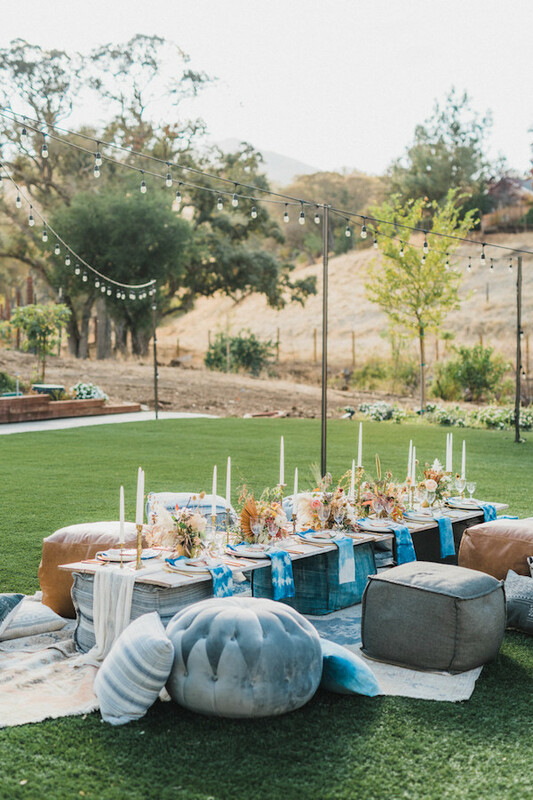 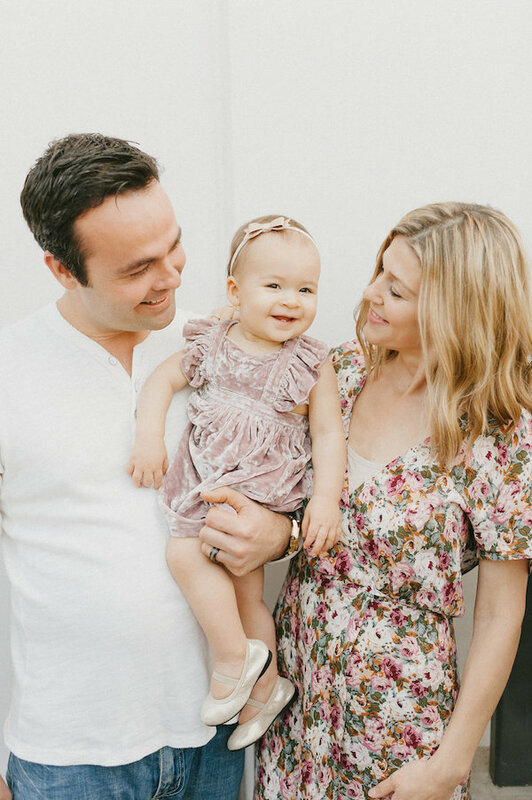 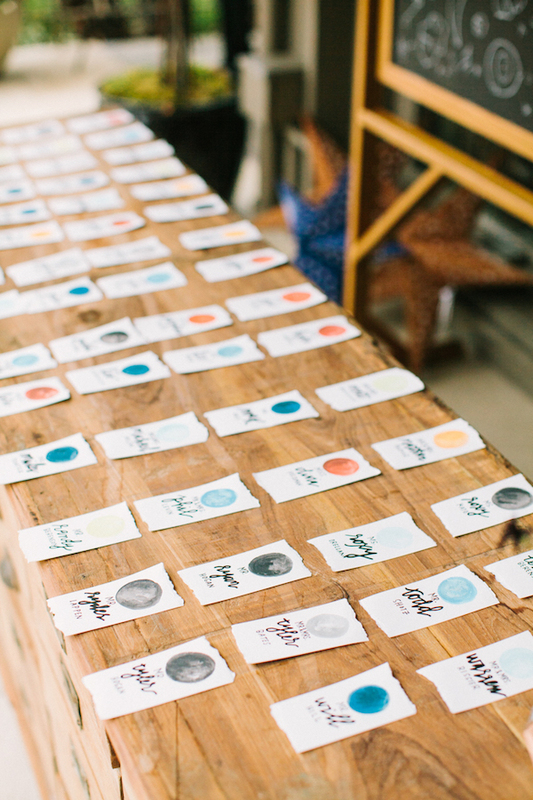 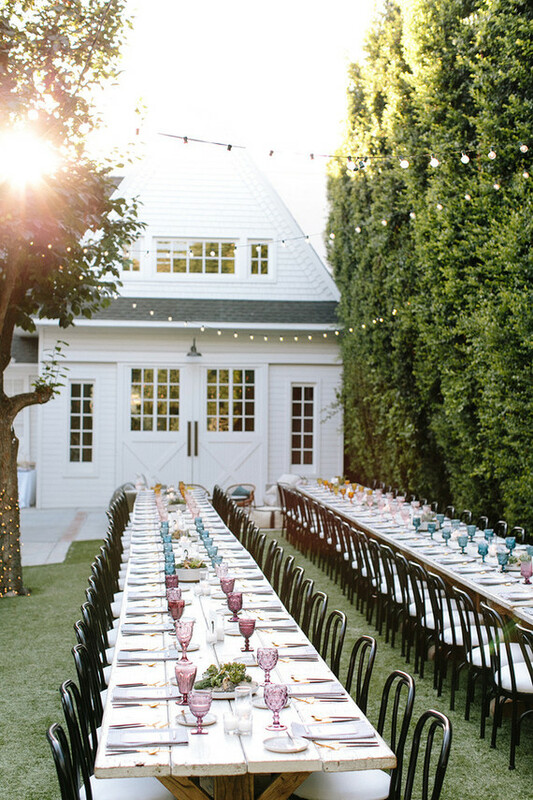 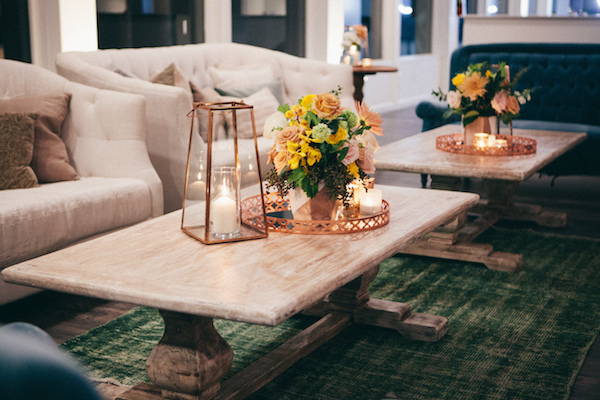 How rad is this backyard boho bash?! 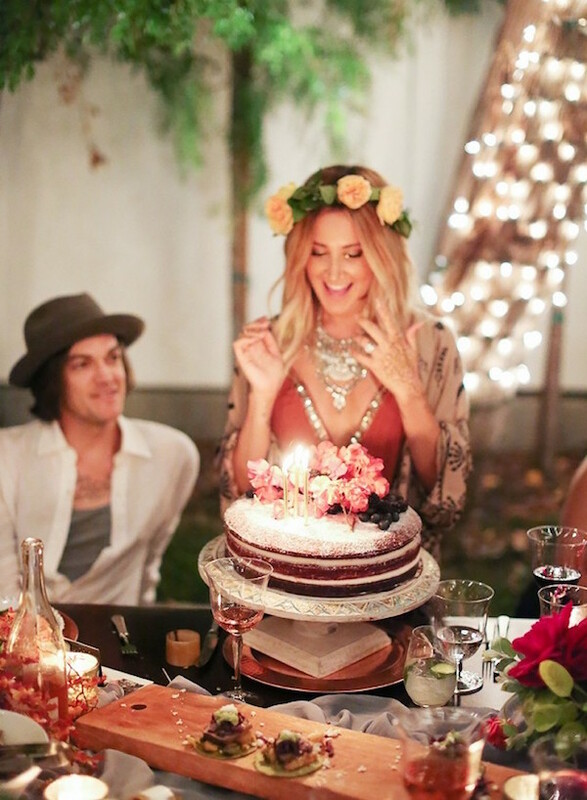 Did we mention it was for former Disney star Ashley Tisdale’s 31st birthday!! 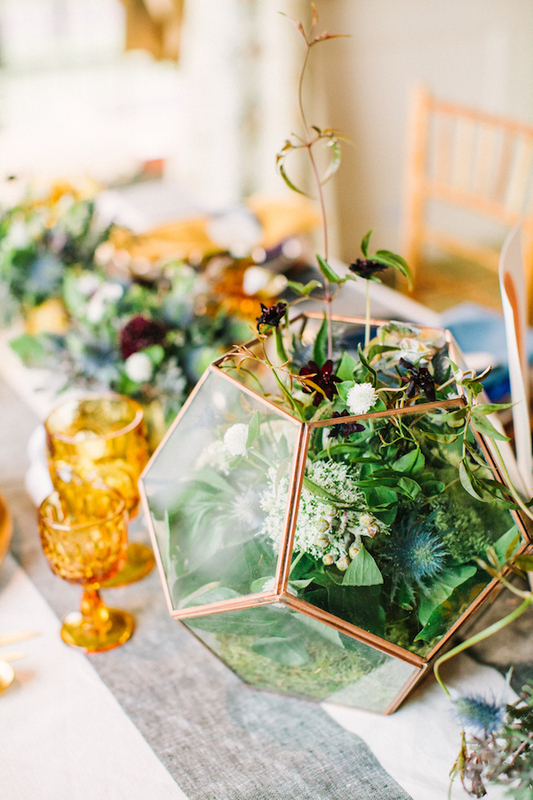 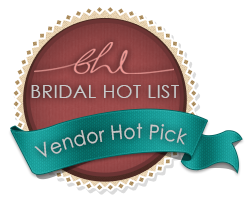 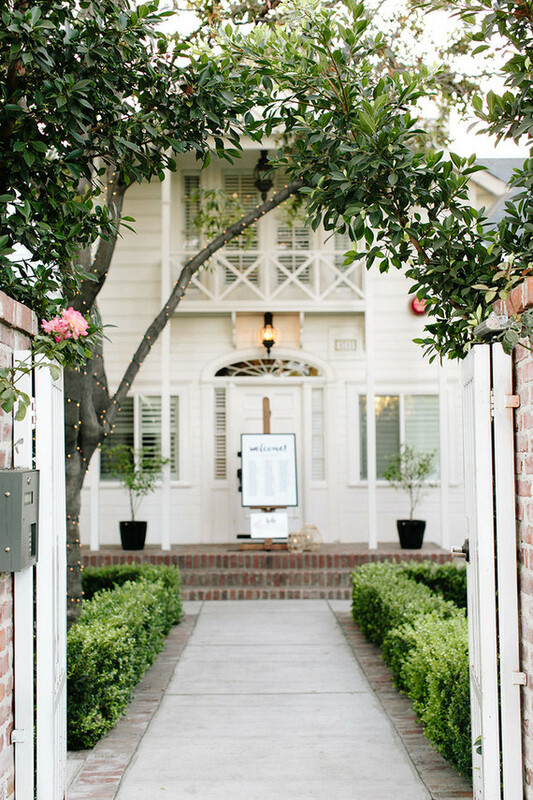 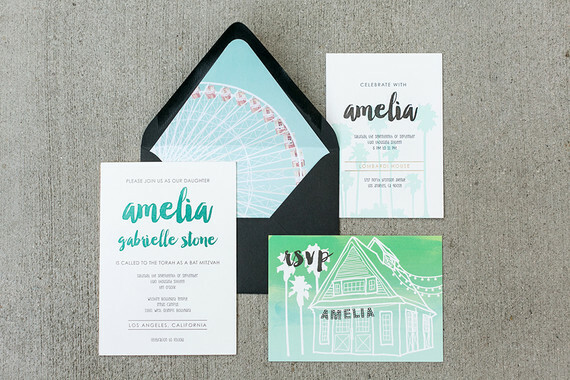 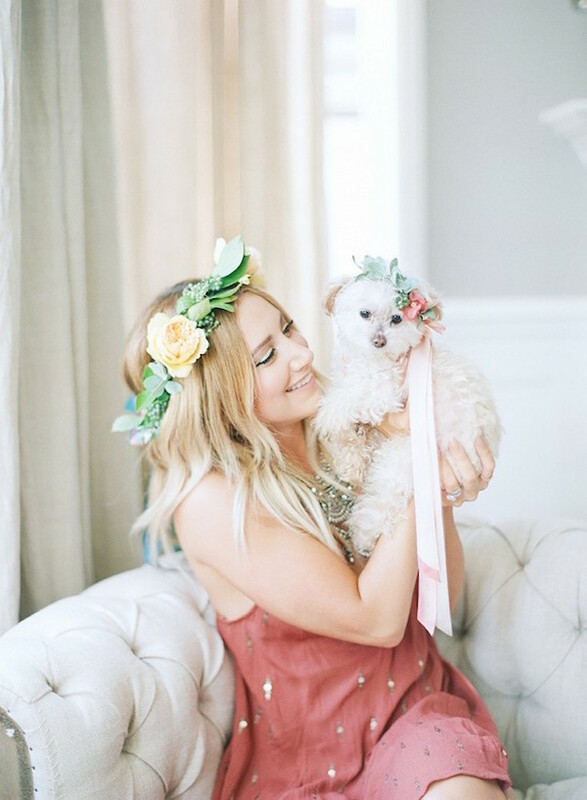 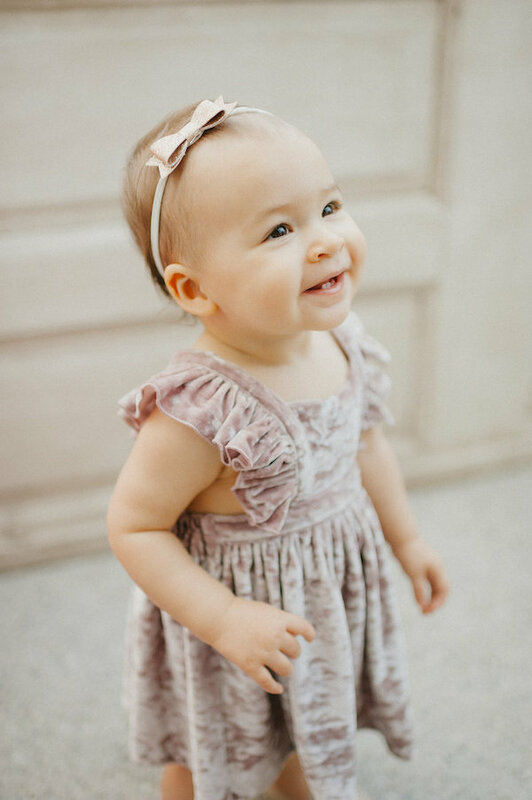 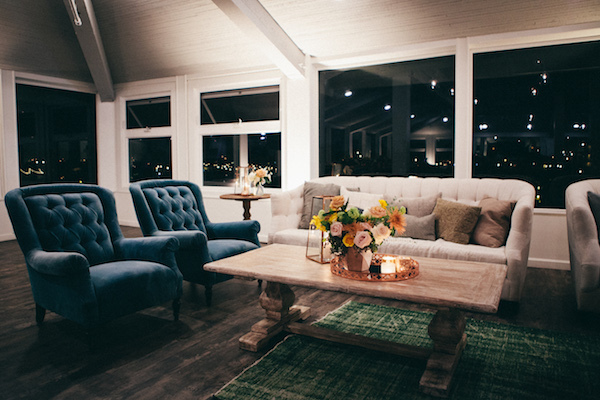 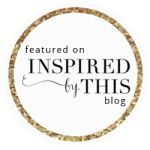 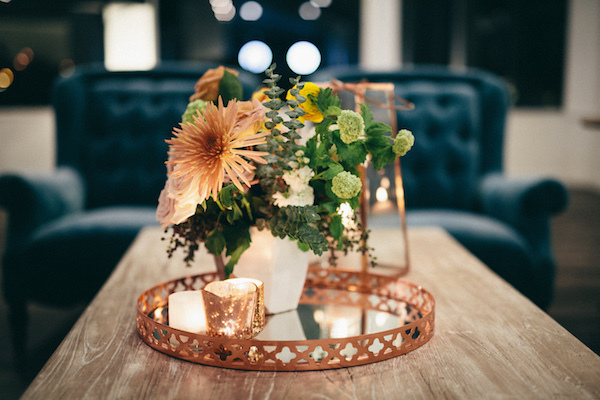 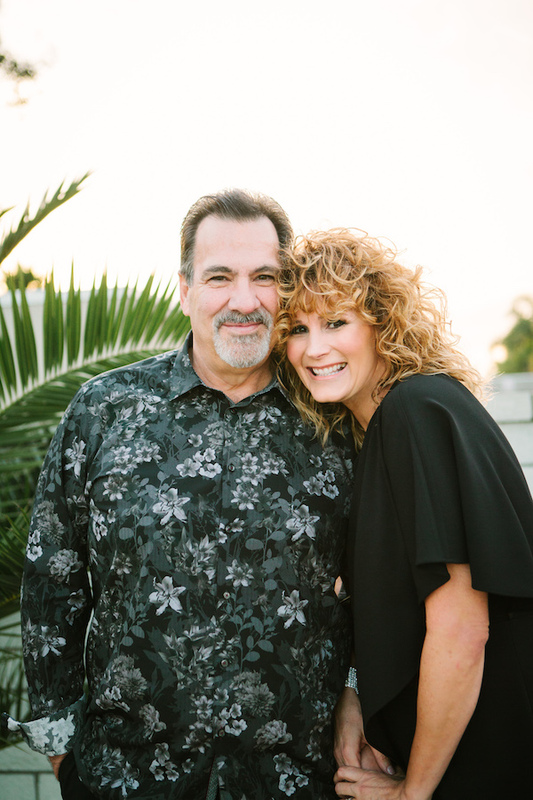 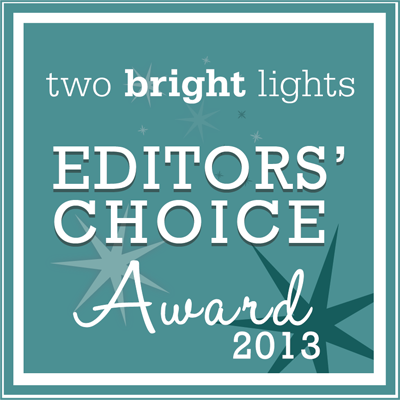 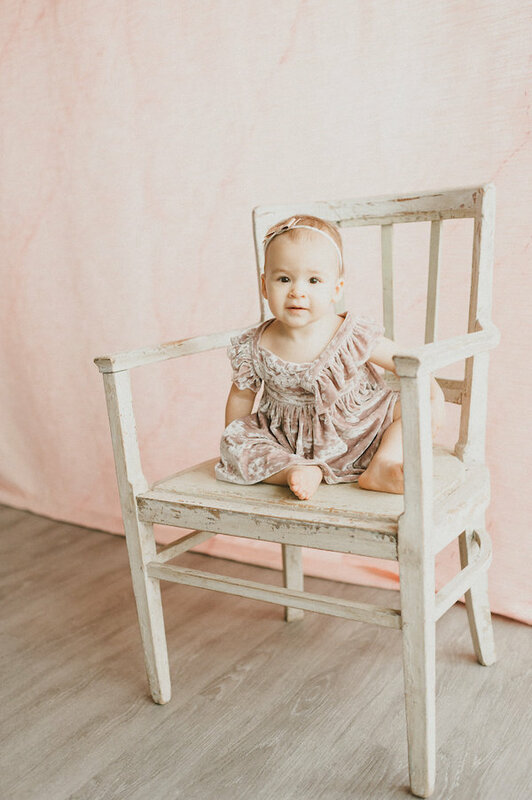 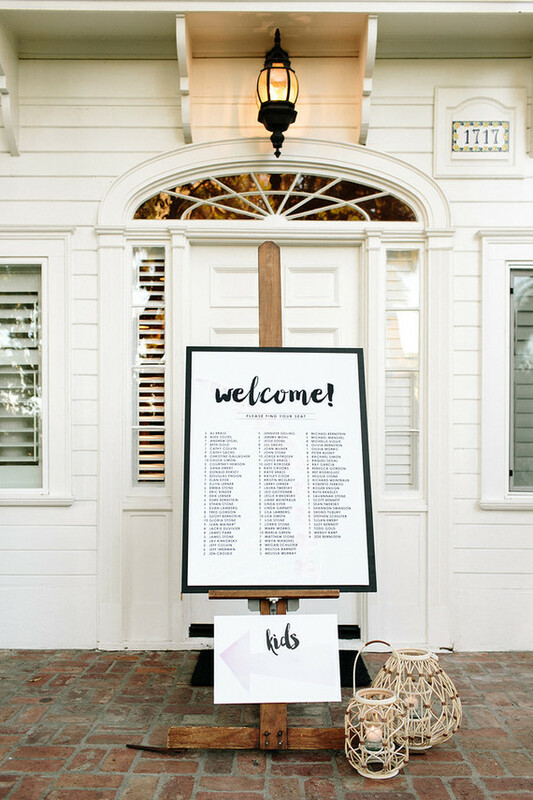 The talented, Lisa Vorce never seems to disappoint us with her beautiful styling. 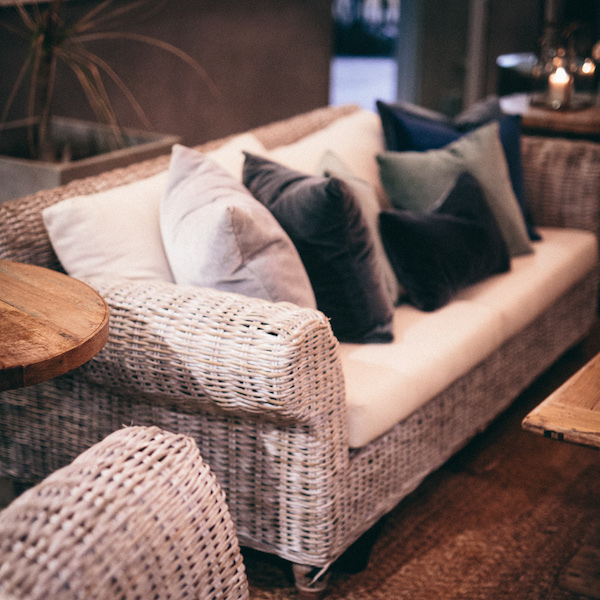 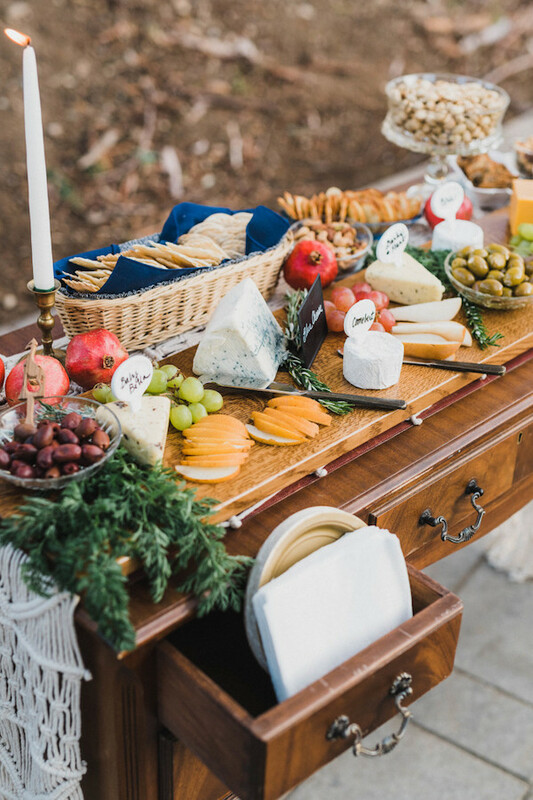 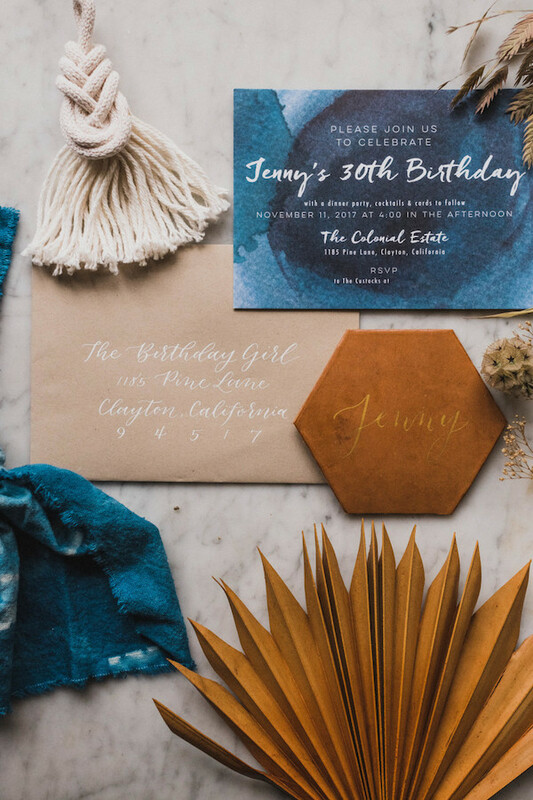 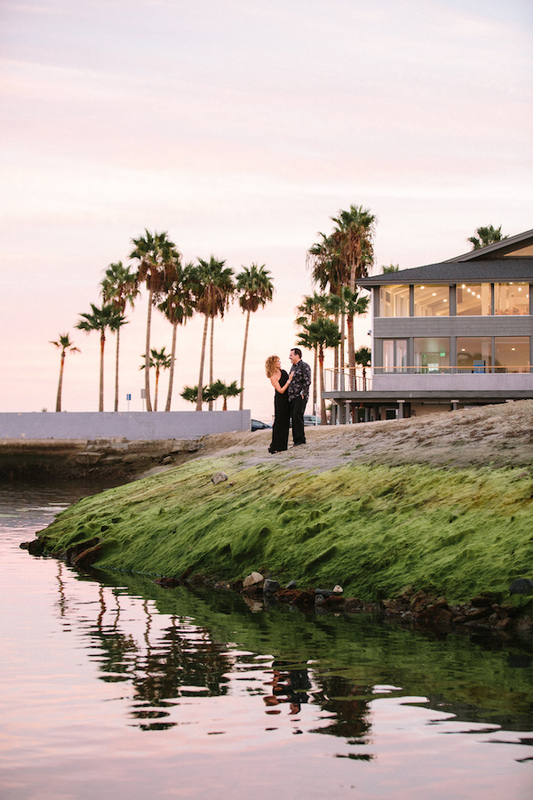 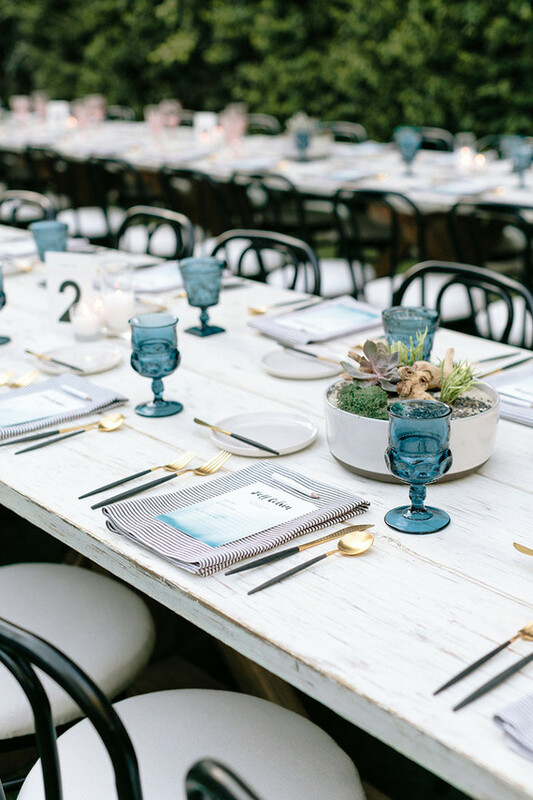 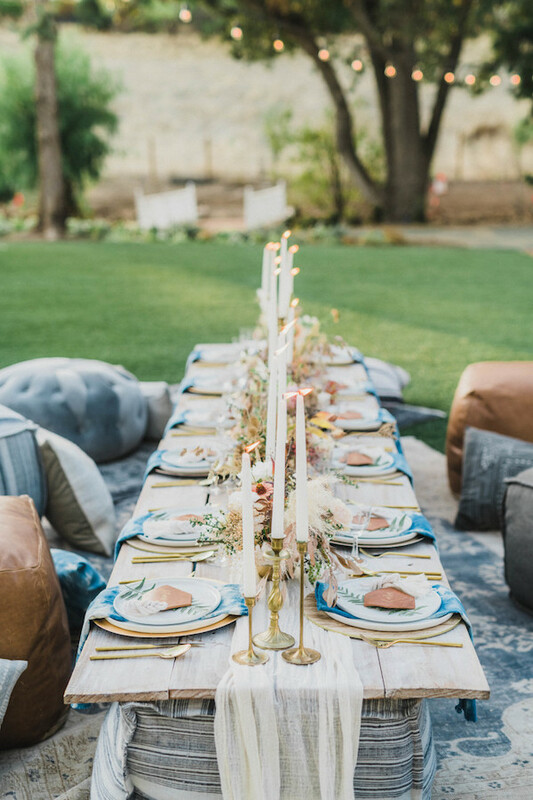 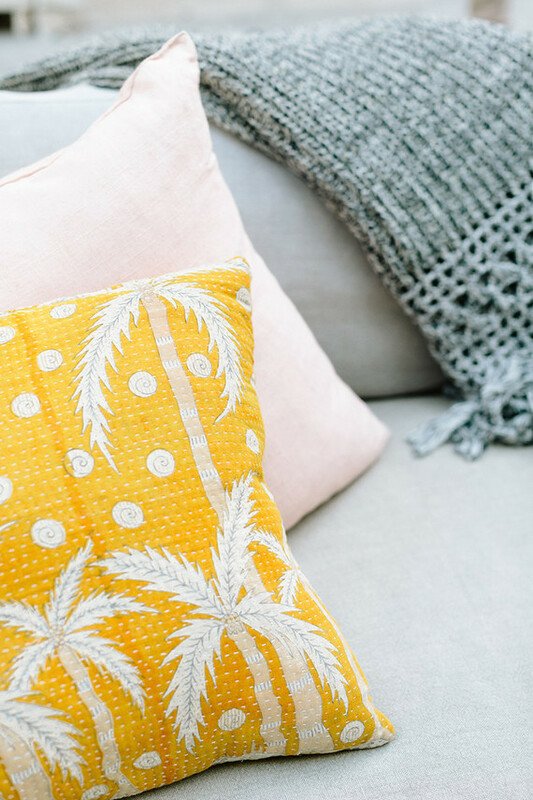 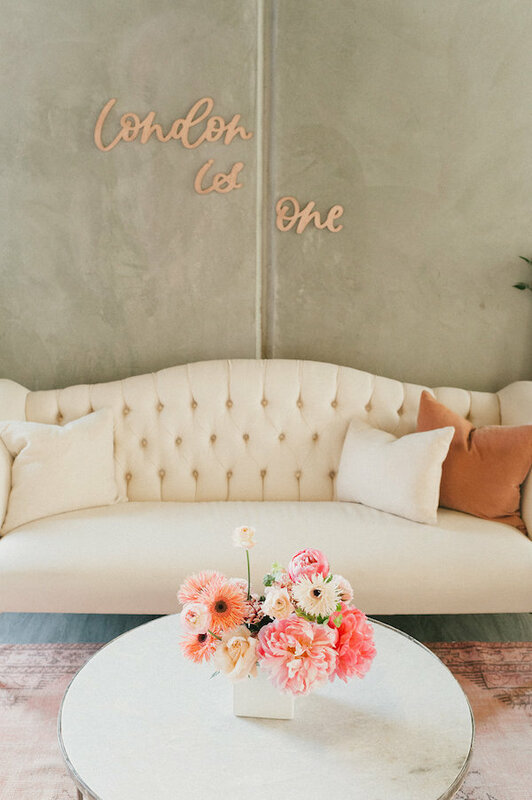 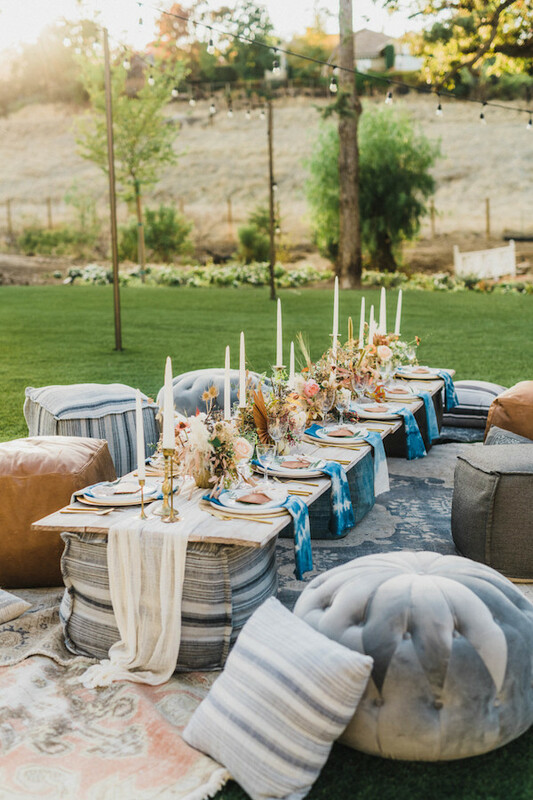 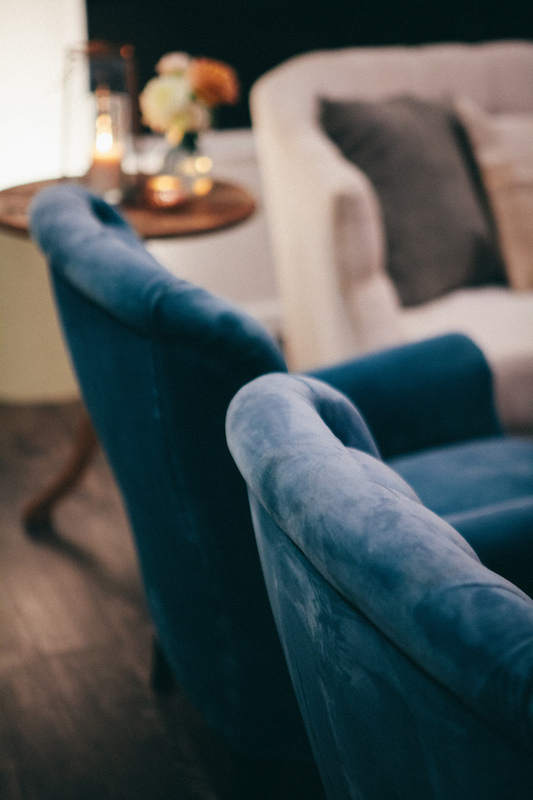 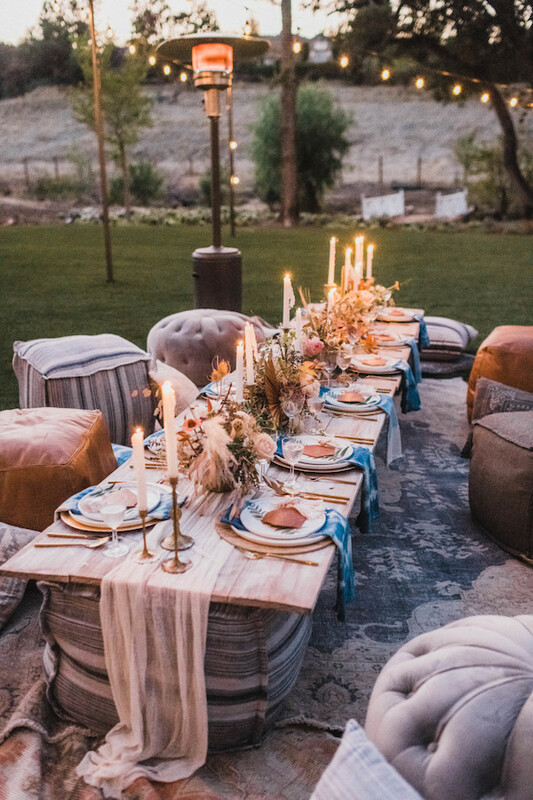 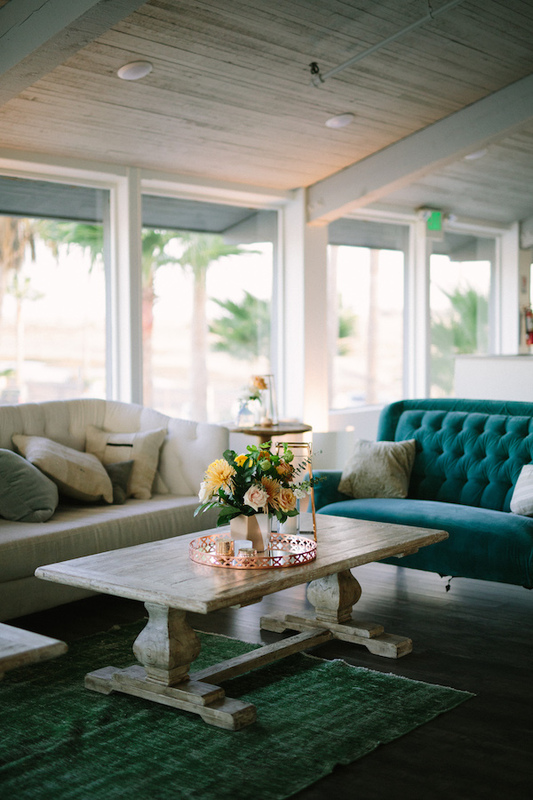 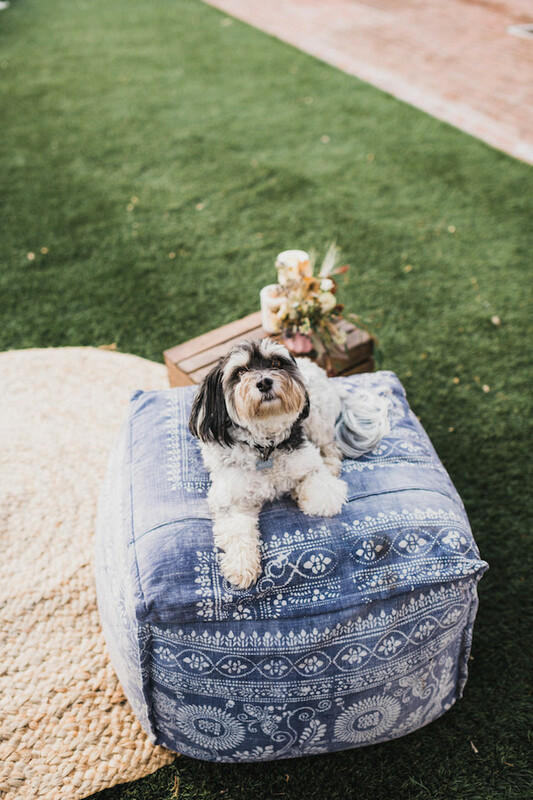 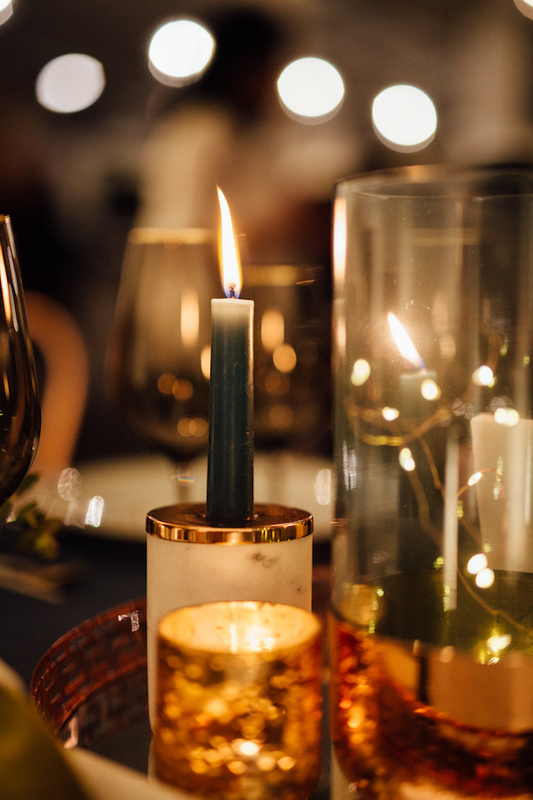 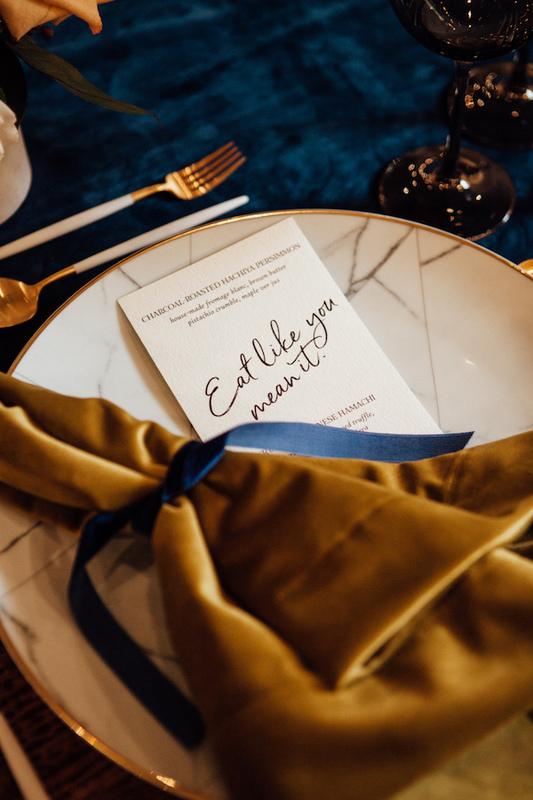 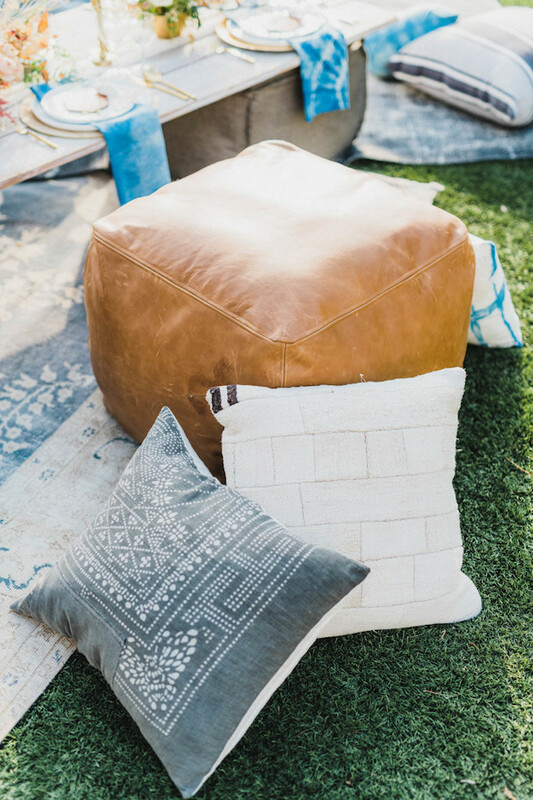 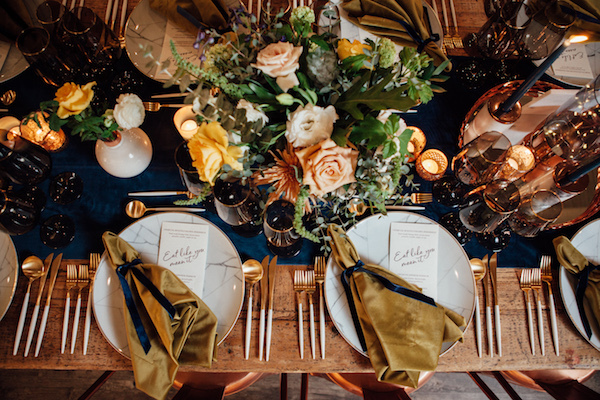 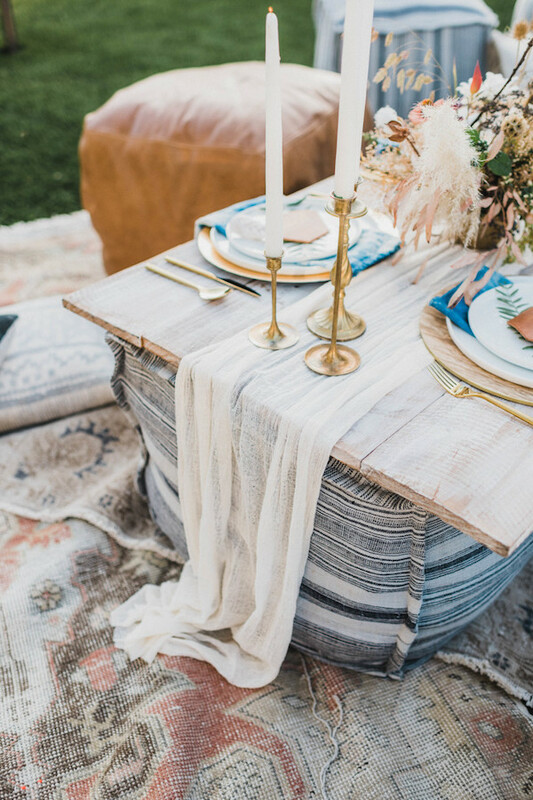 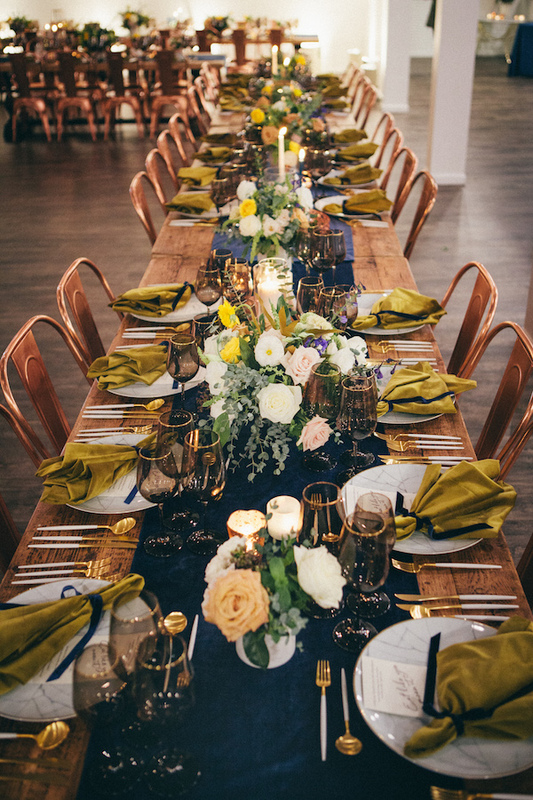 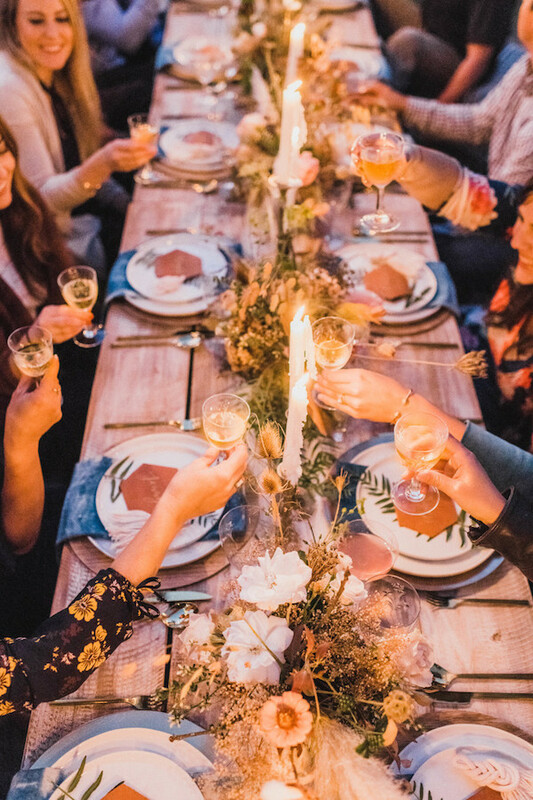 After seeing these gorgeous photos by Elizabeth Messina, we’re definitely feeling the need to throw ourselves a little shindig with lots of moroccan pillows and indigo cushions. 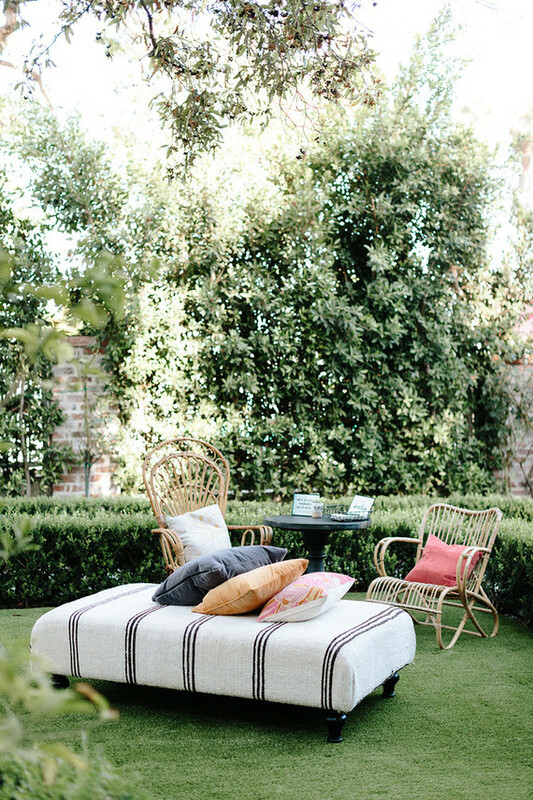 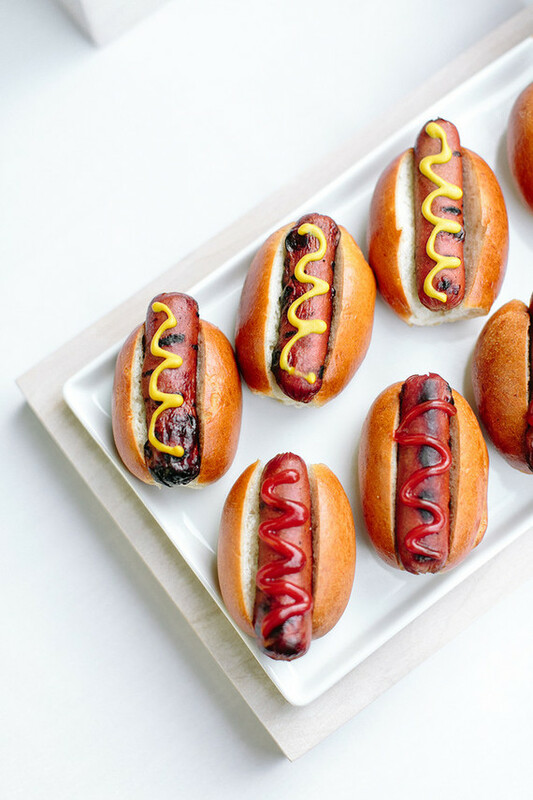 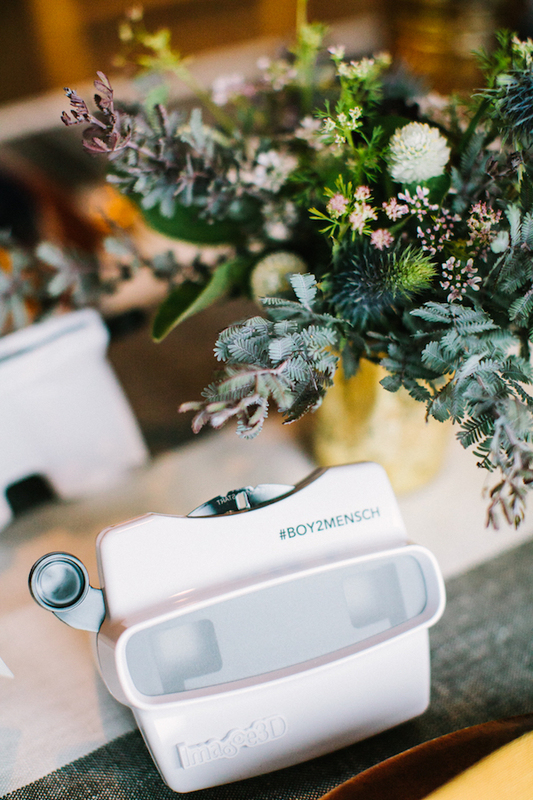 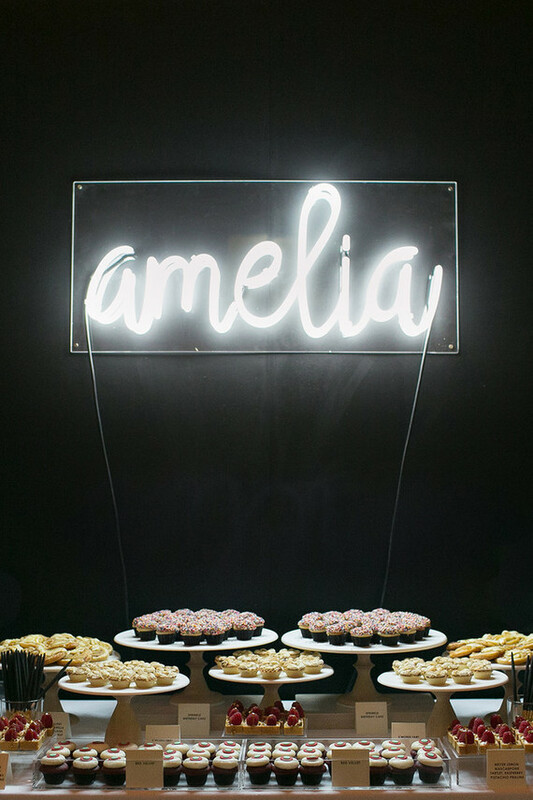 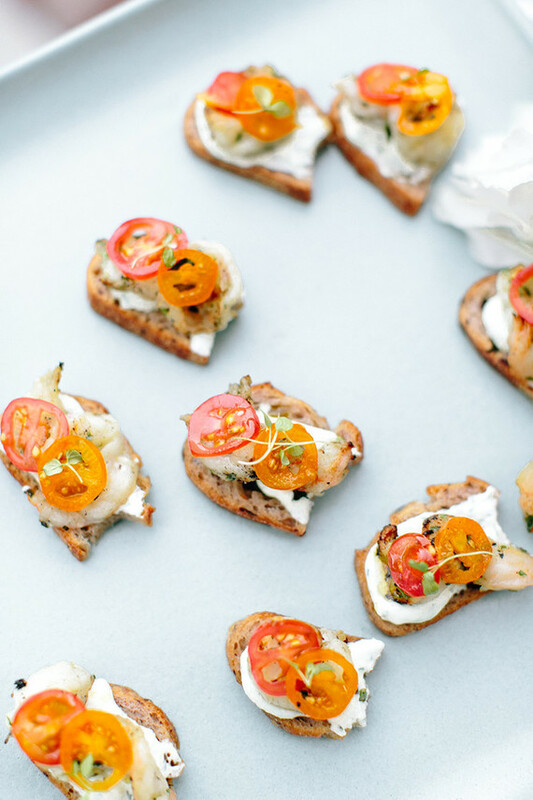 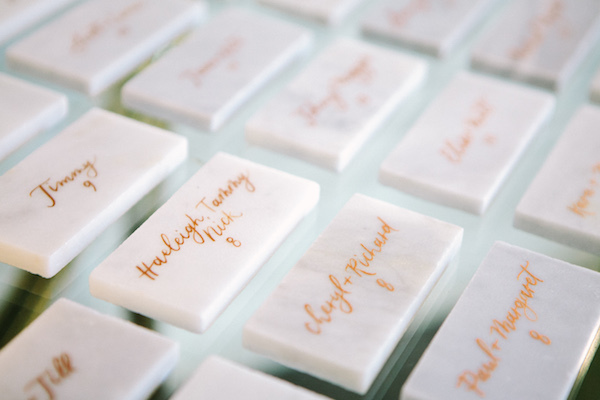 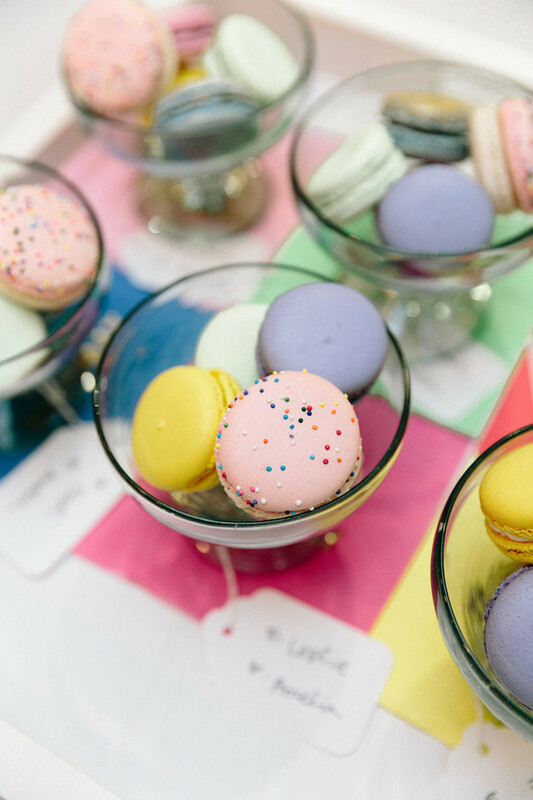 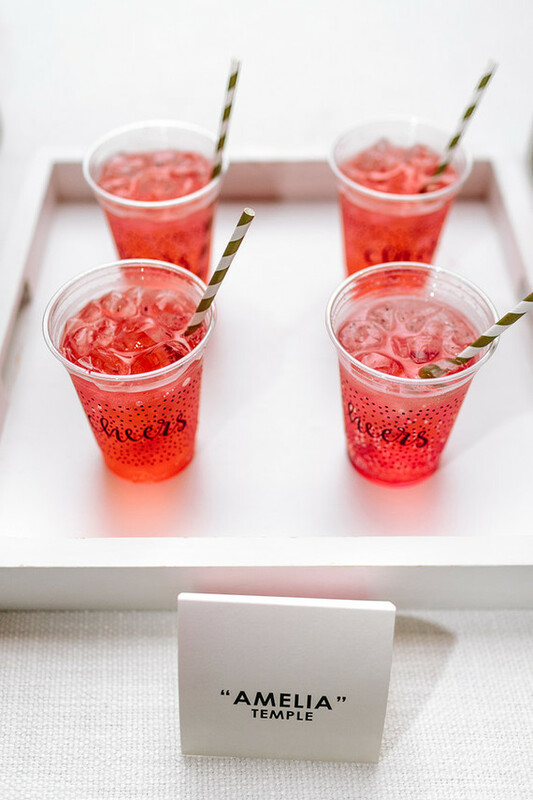 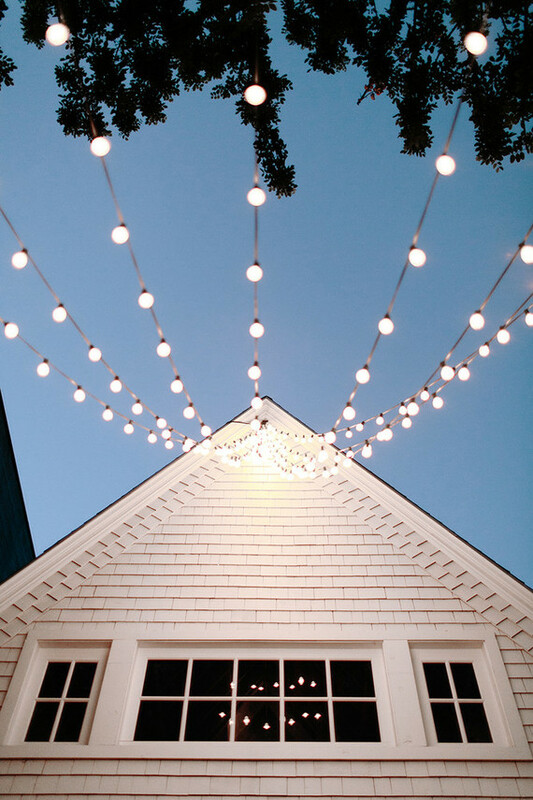 Head on over MyDomaine to see more lovely details.